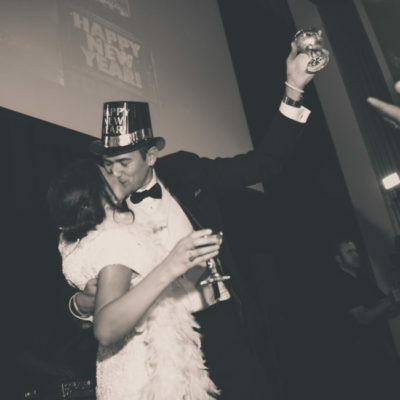 Their love set sail aboard a ‘booze cruise’ of all things during a study abroad program in college. 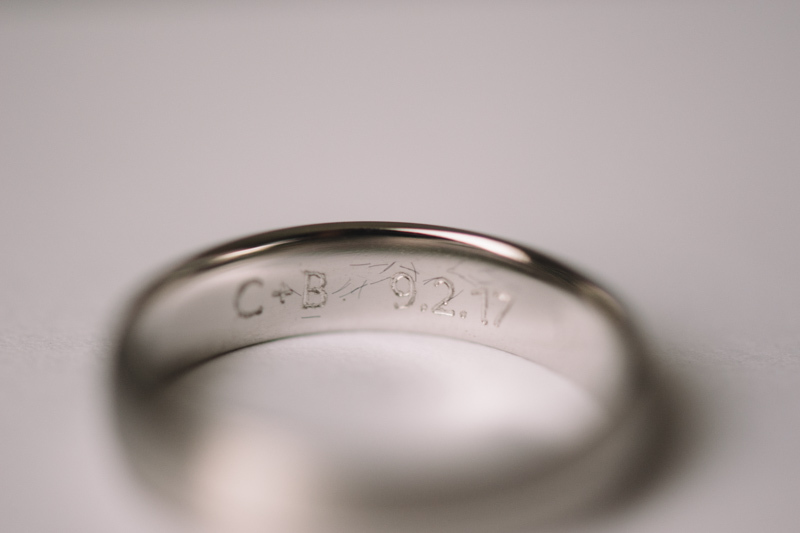 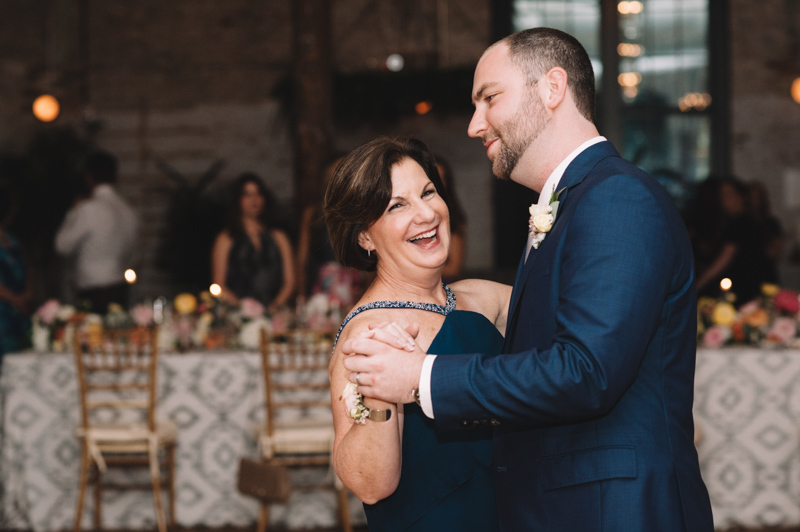 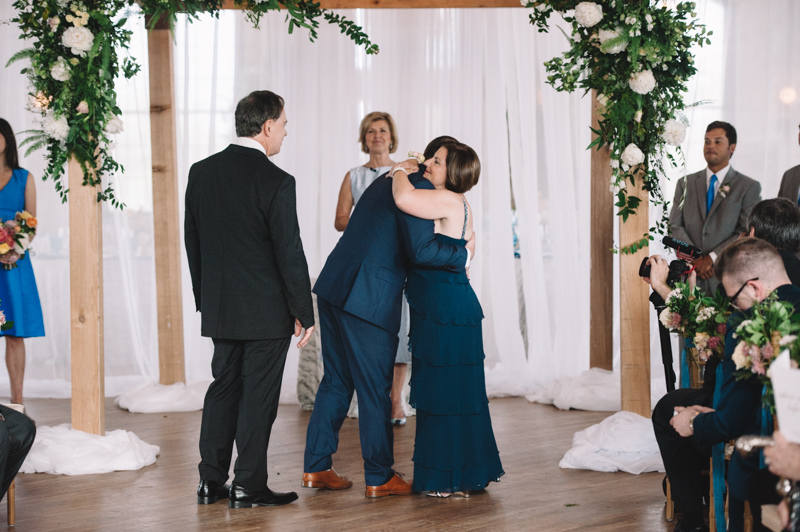 After eight years and long–distance love, Bryan proposed to Cathy overlooking a lake near her parent’s new Texas home. 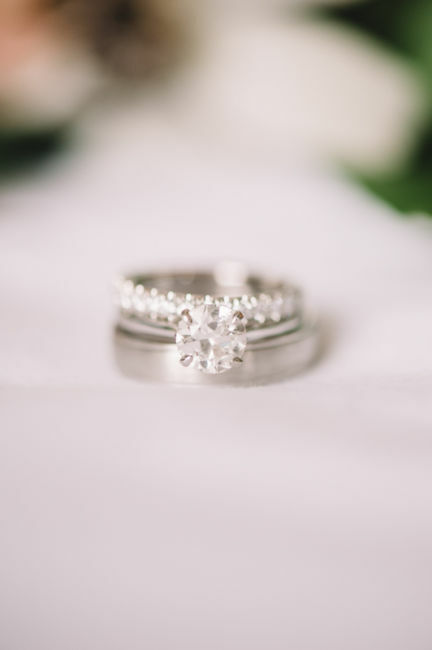 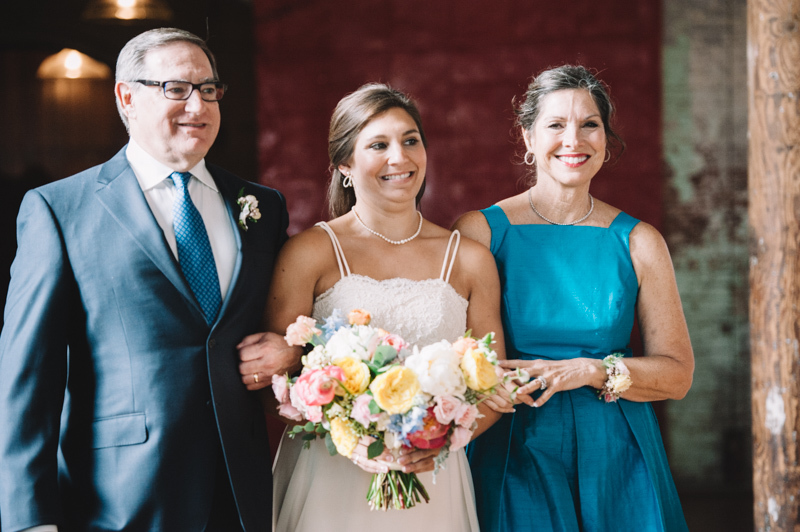 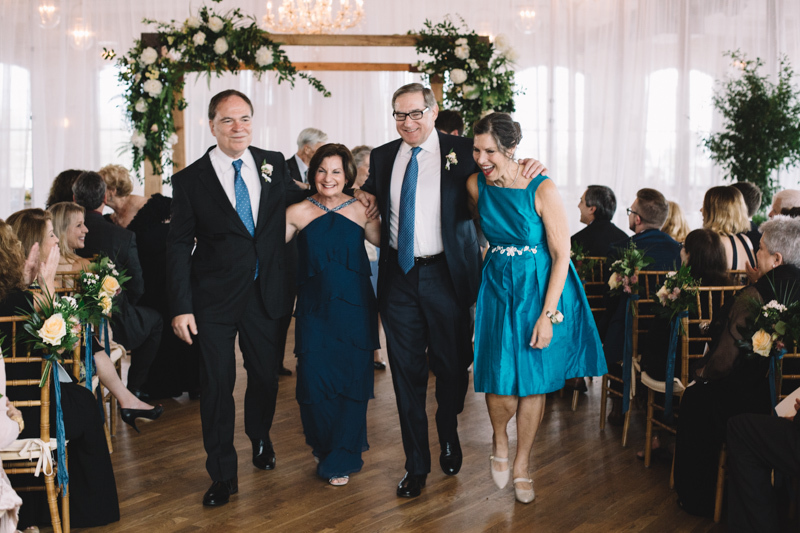 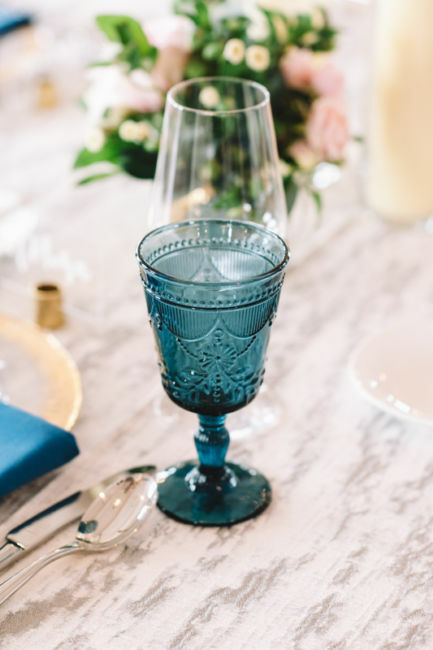 A self–described social butterfly, Cathy was greeted by friends and family who clinked their glasses to toast to the couple’s long–awaited engagement. 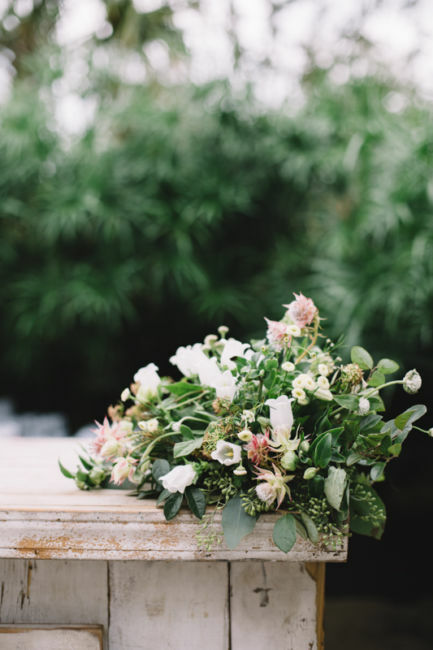 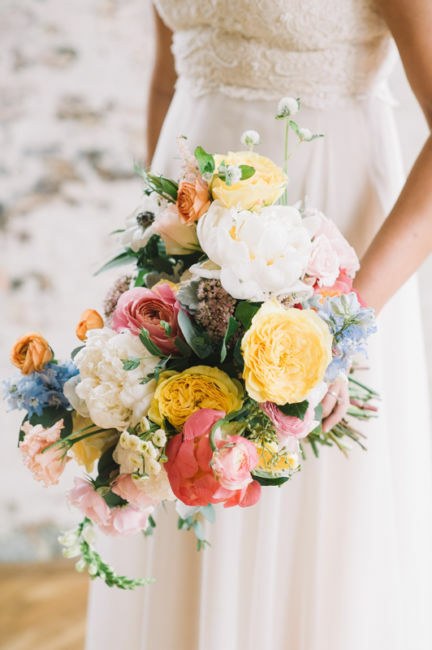 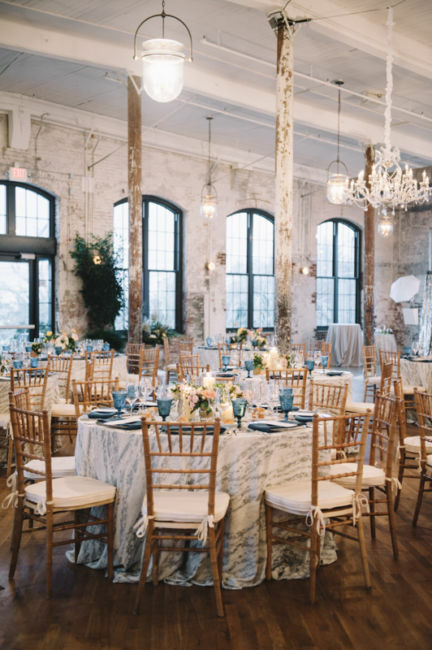 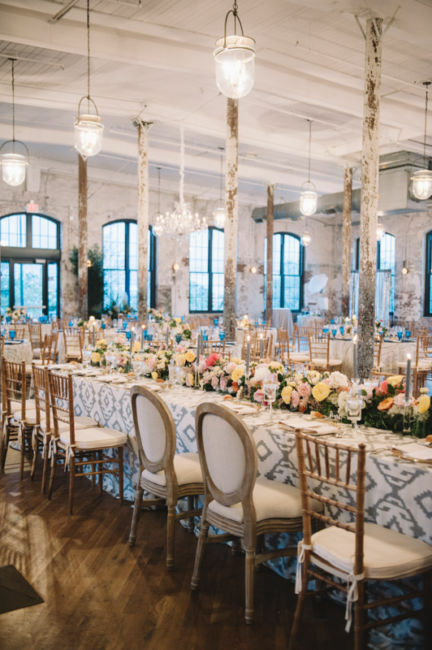 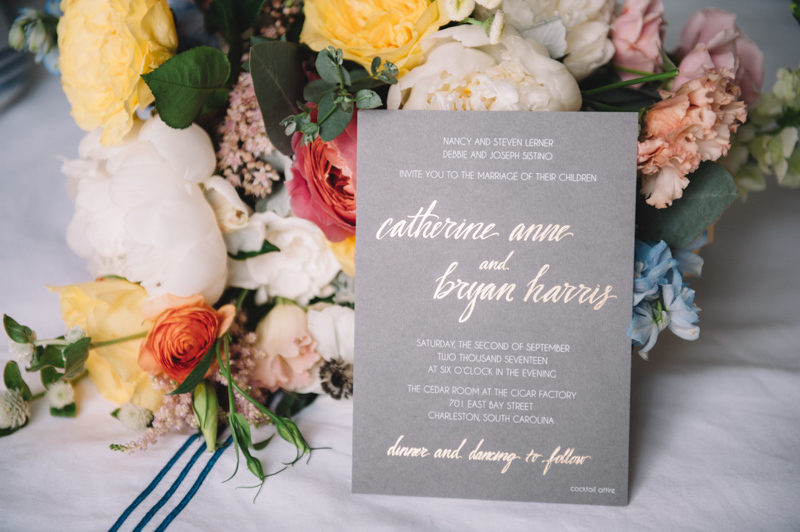 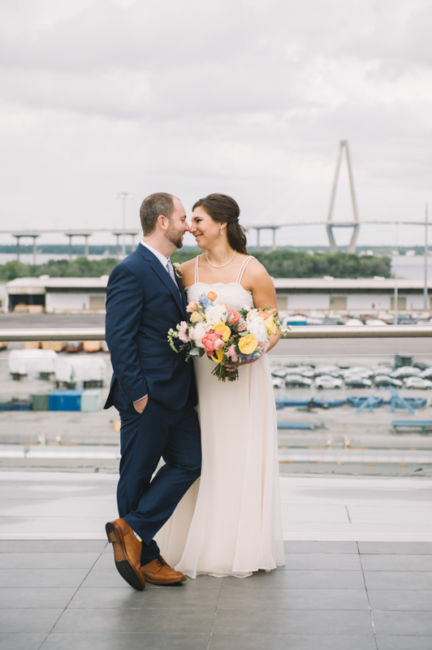 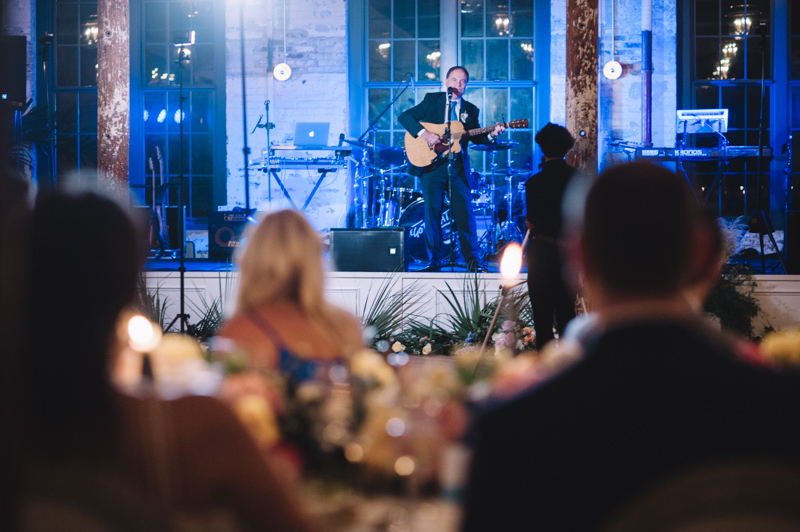 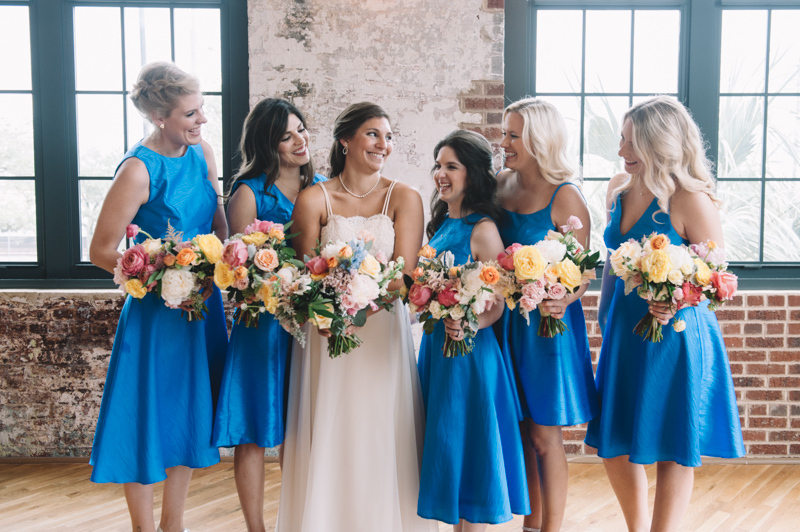 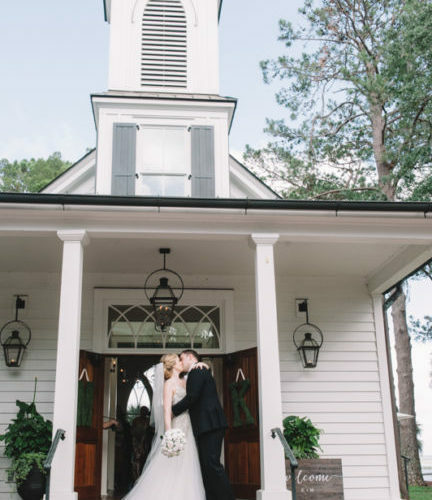 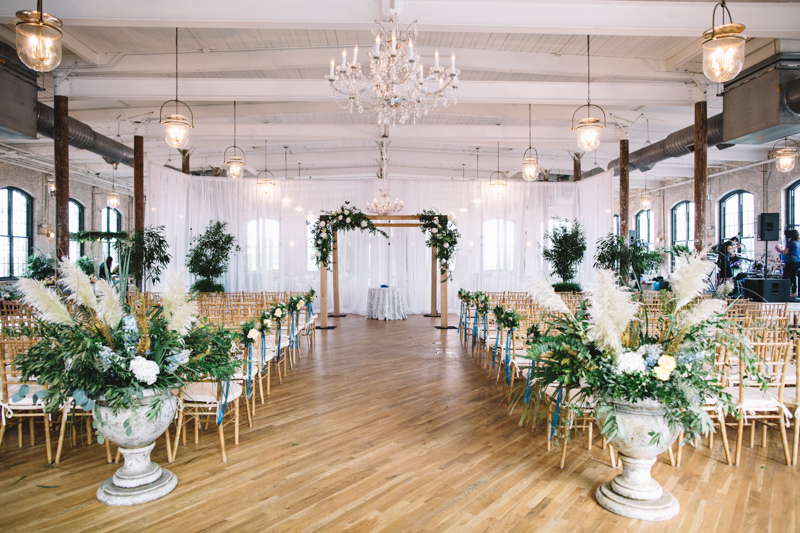 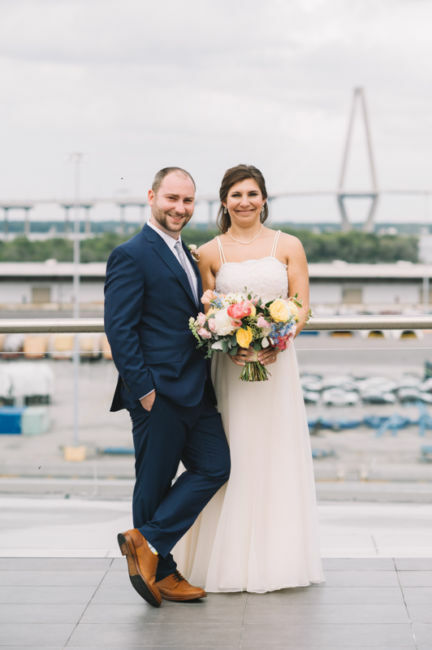 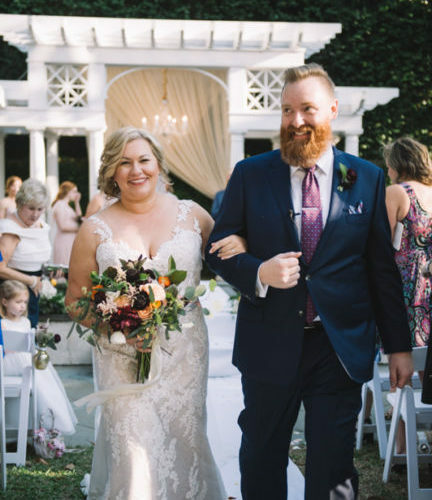 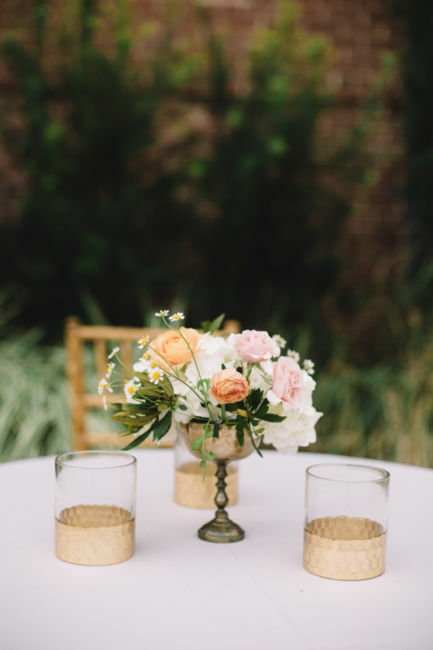 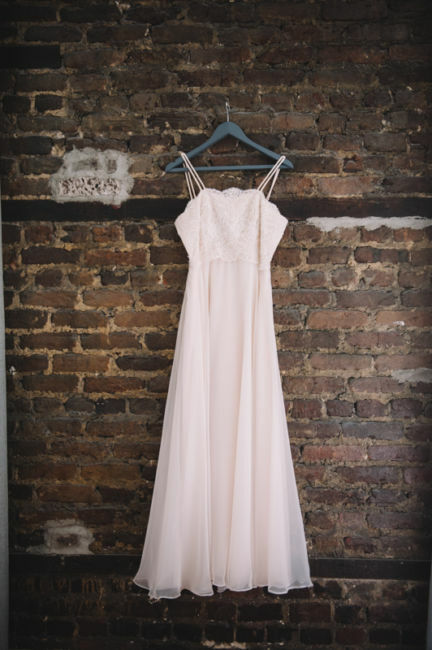 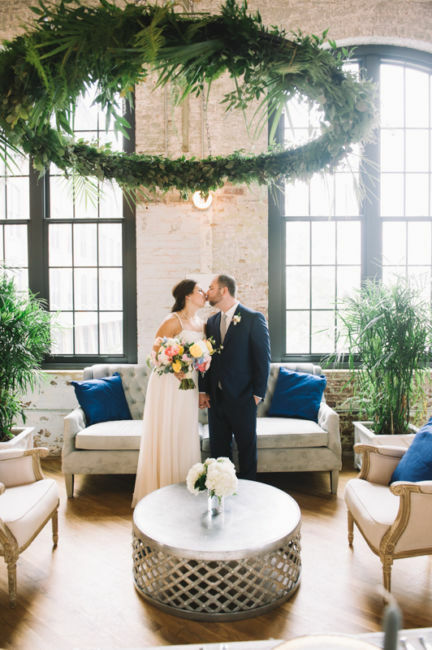 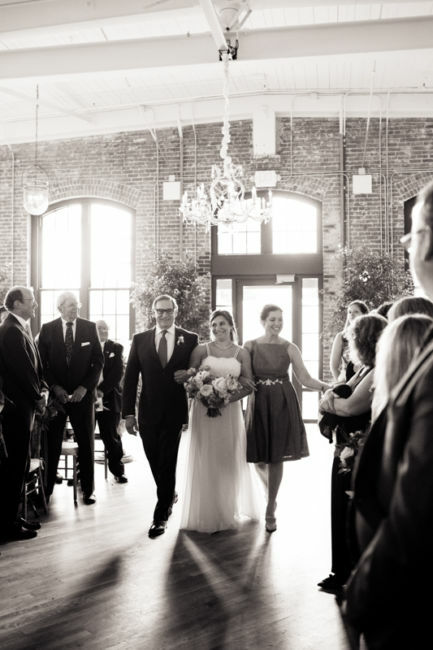 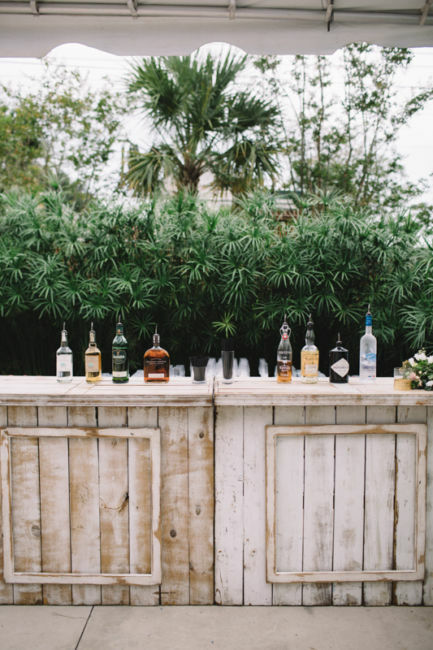 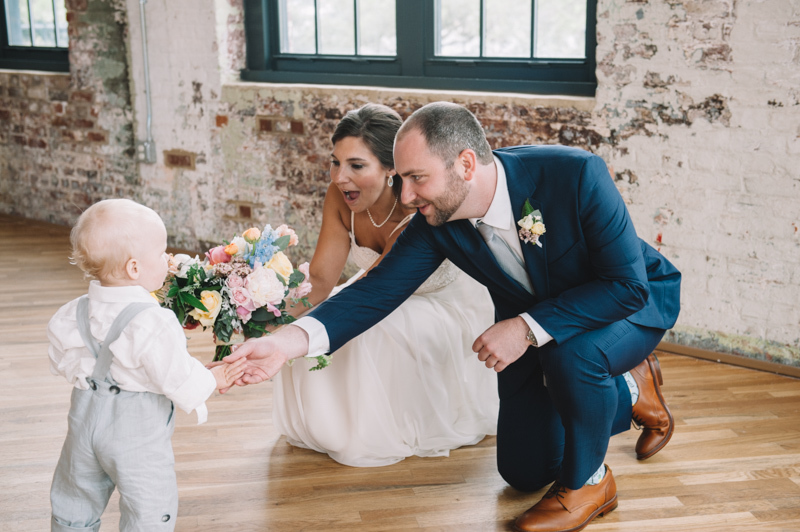 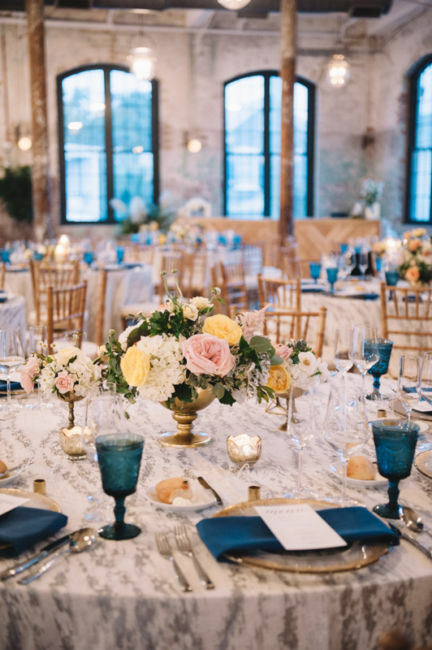 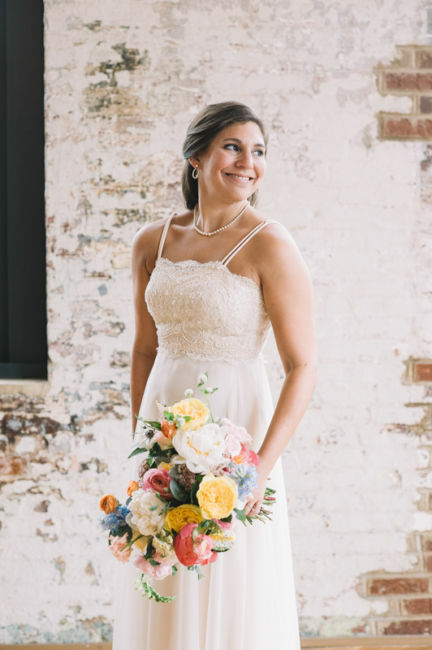 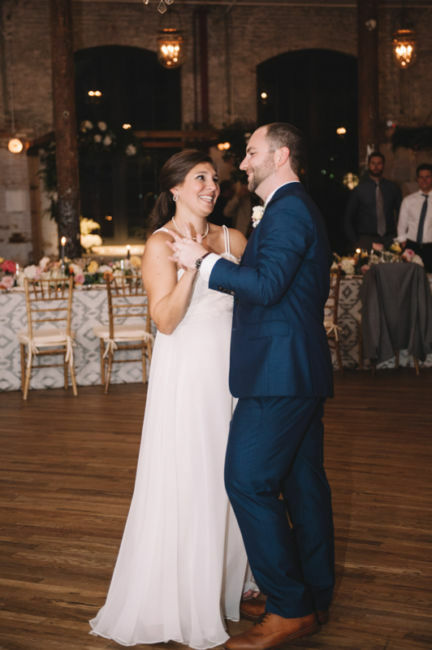 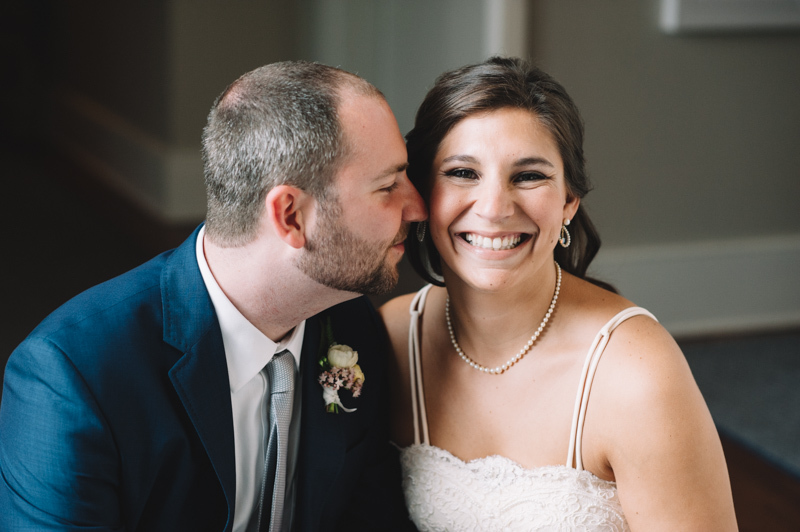 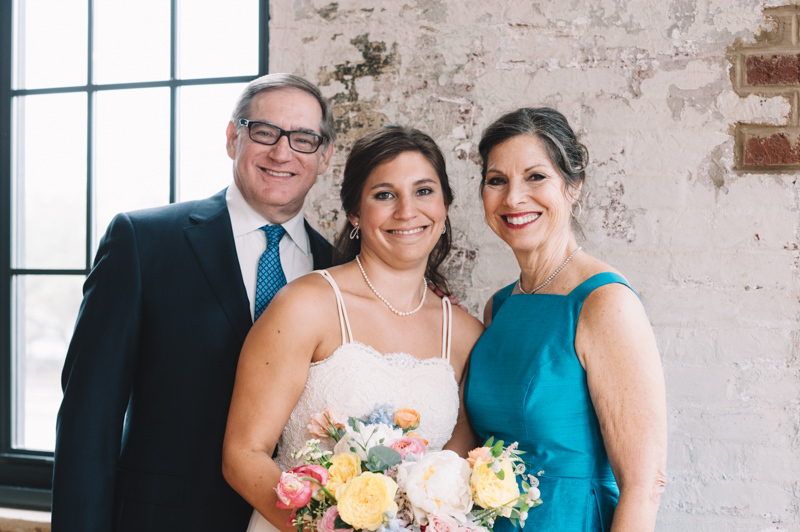 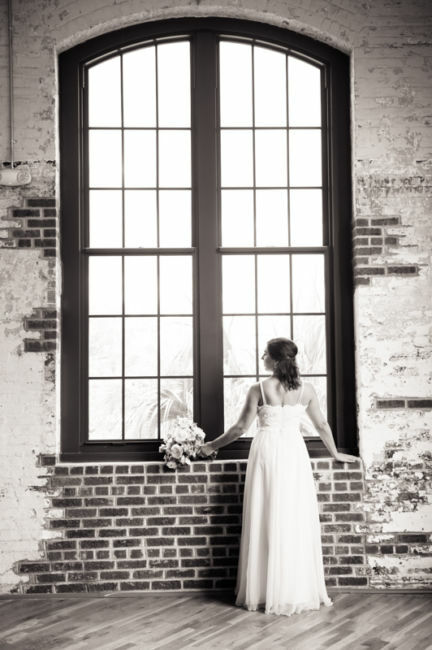 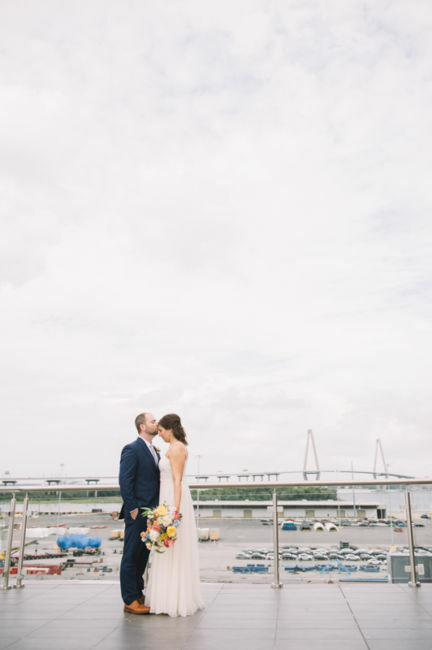 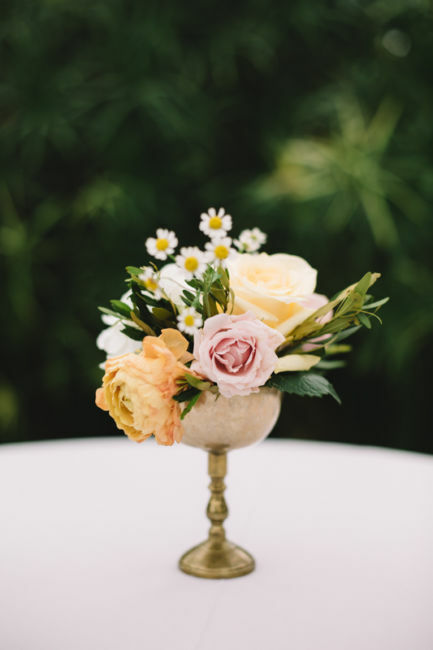 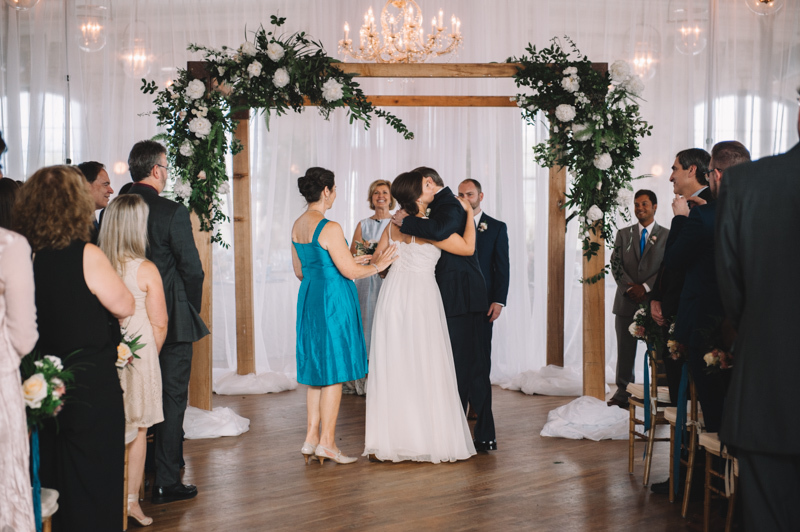 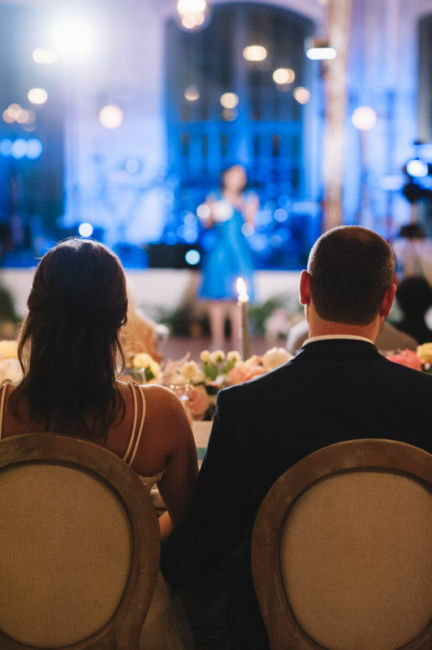 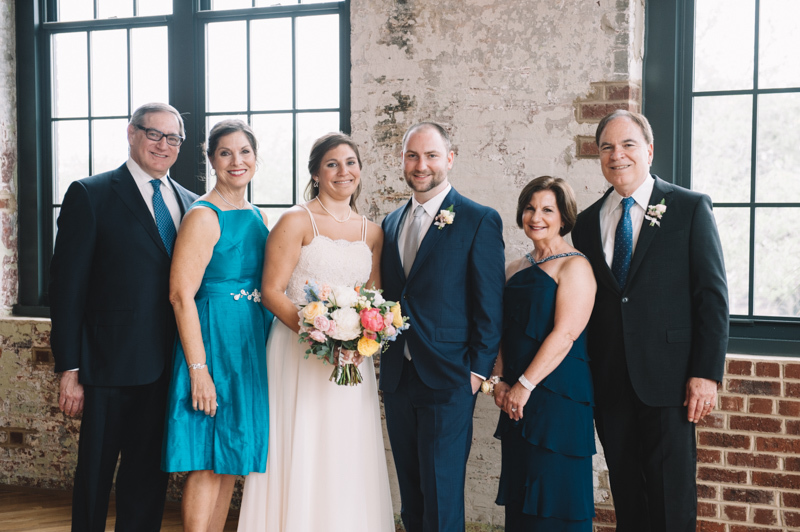 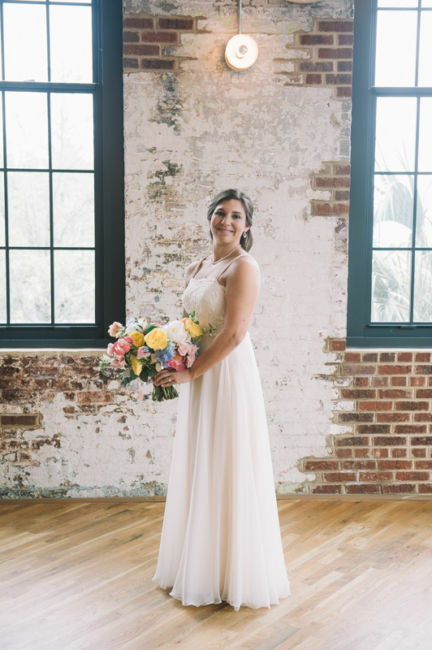 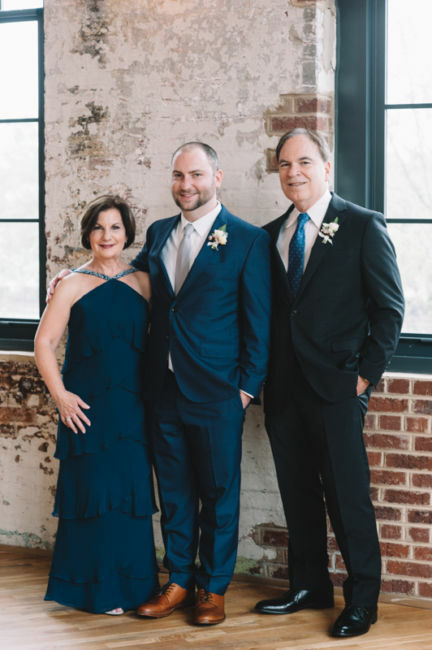 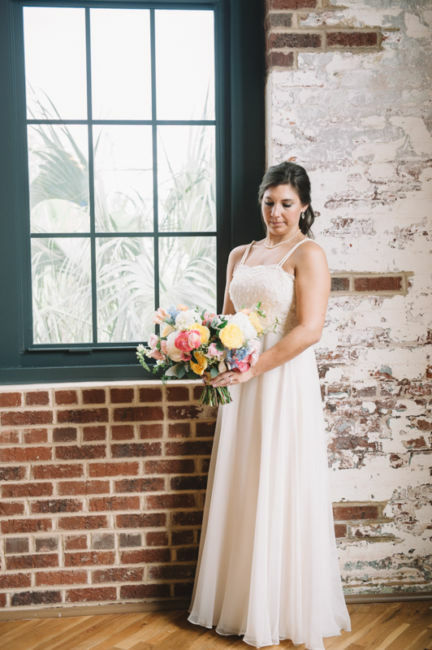 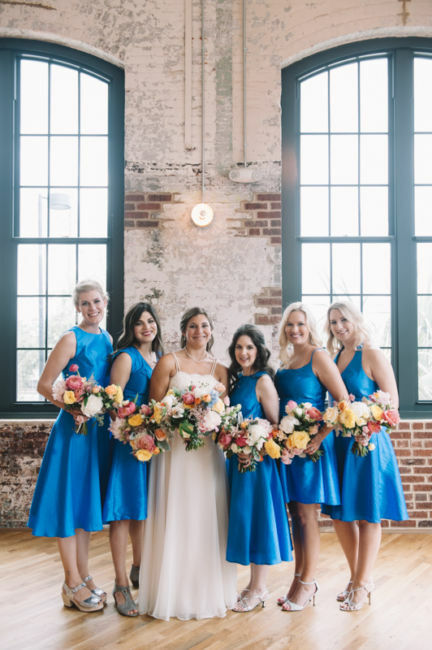 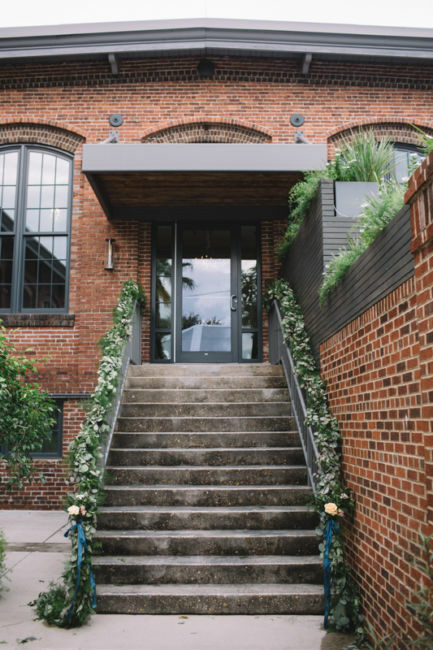 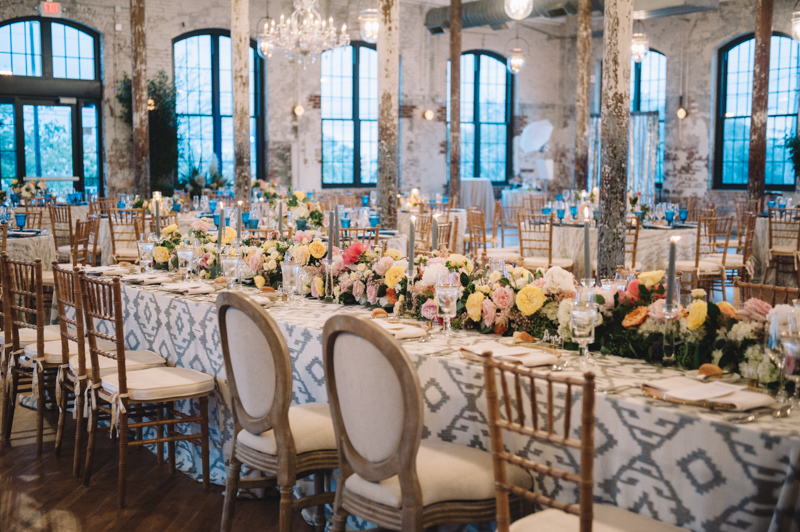 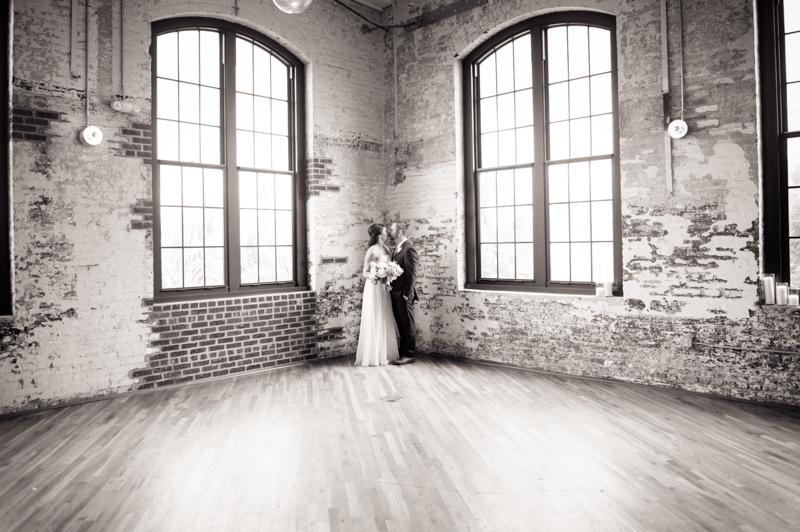 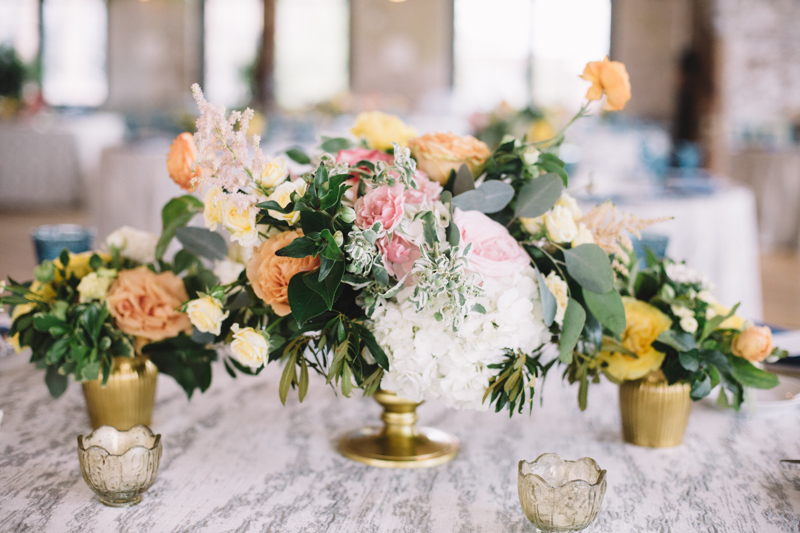 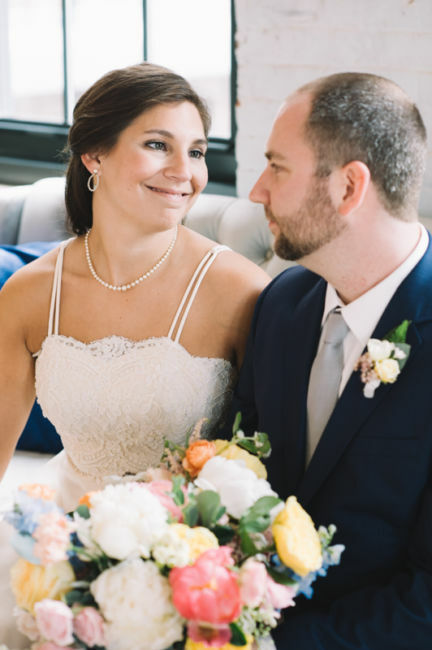 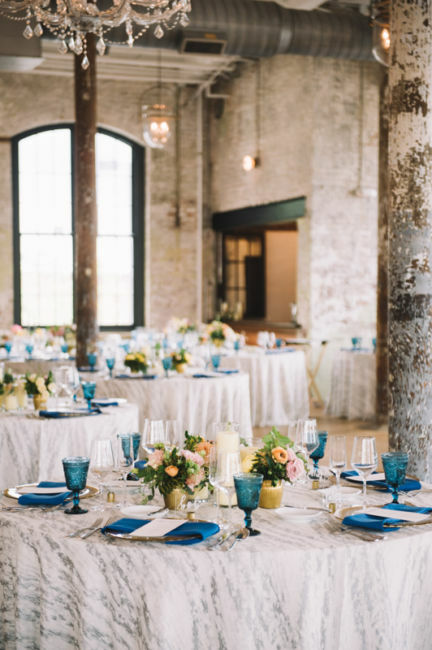 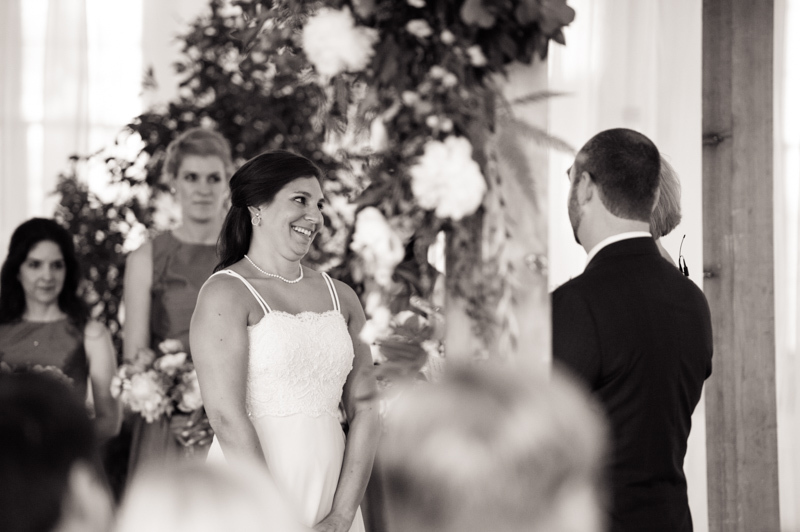 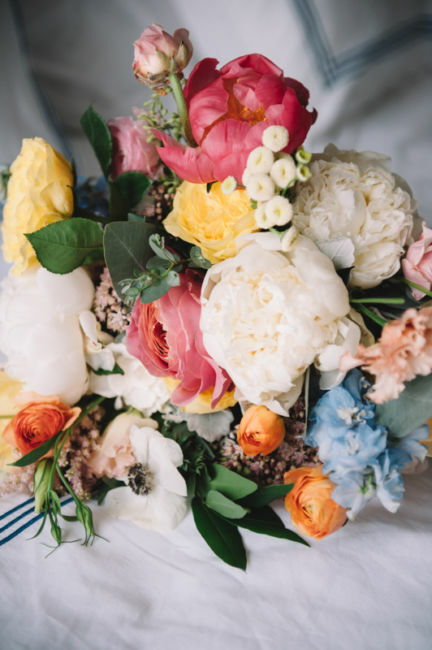 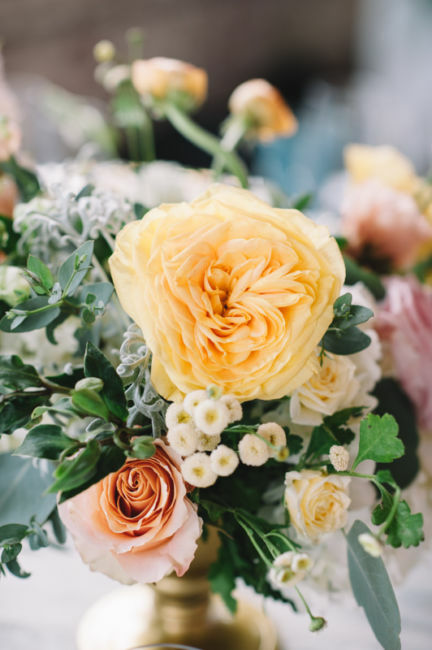 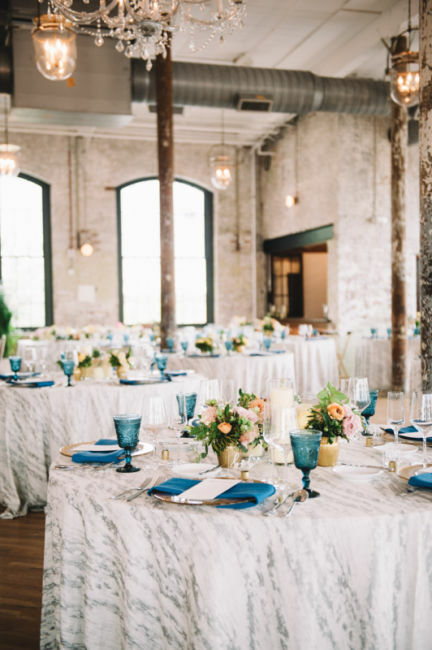 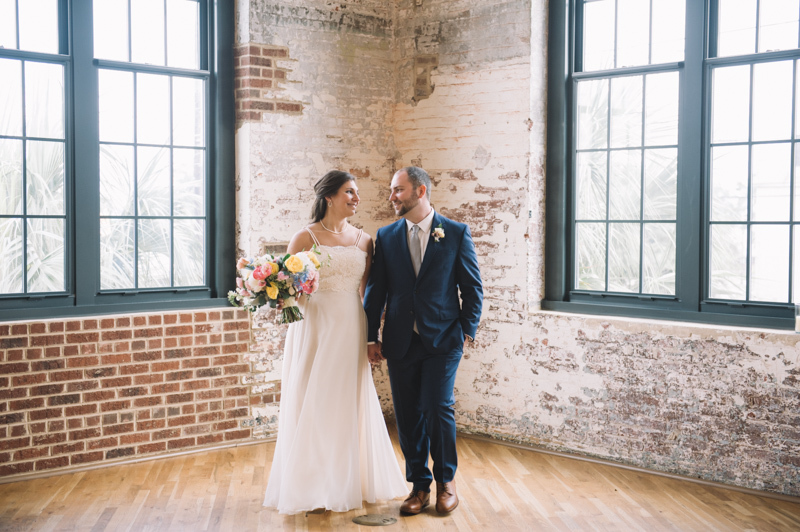 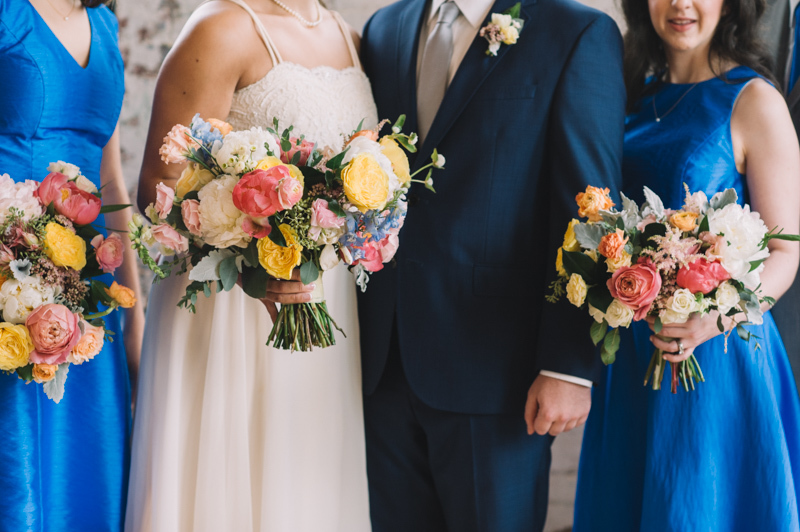 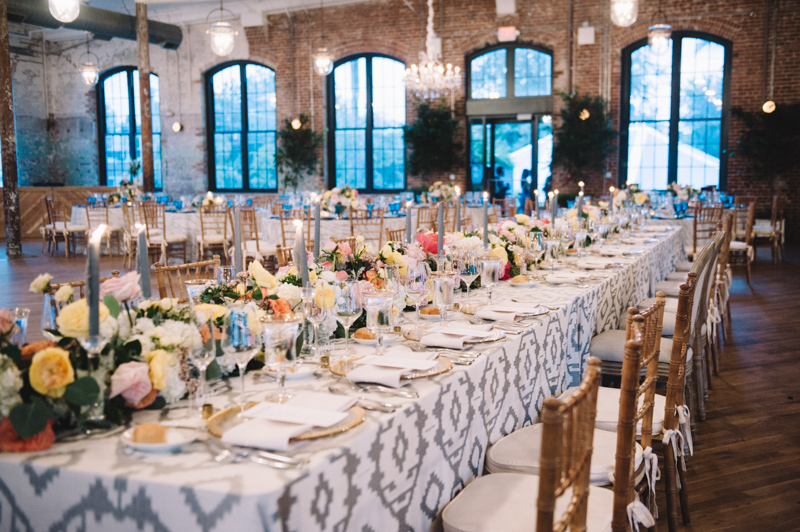 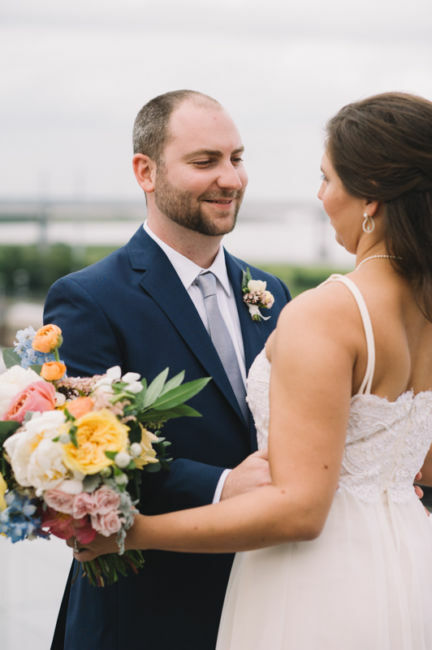 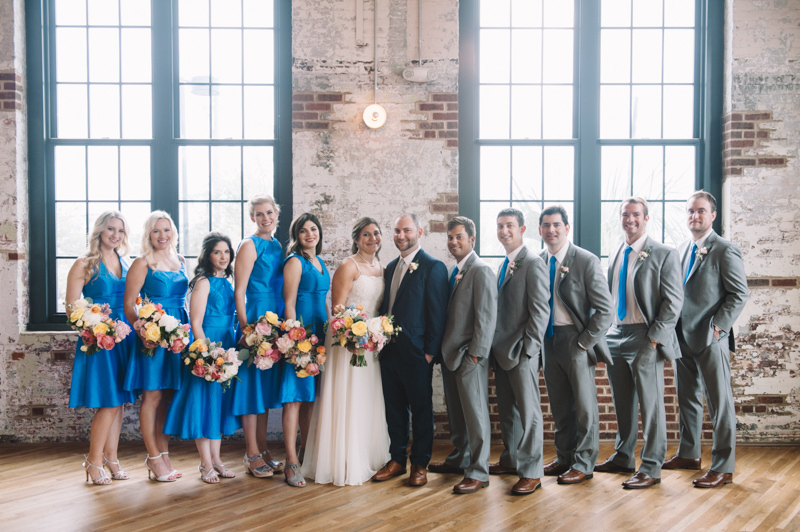 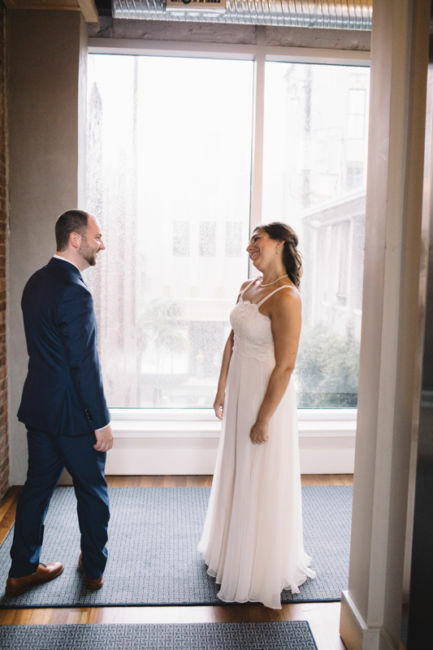 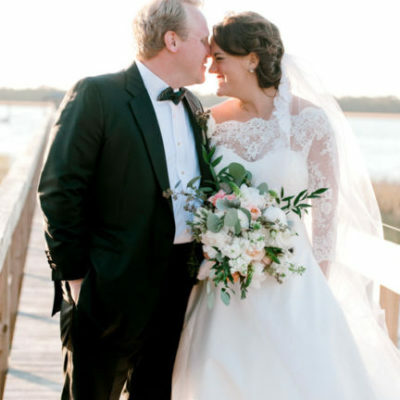 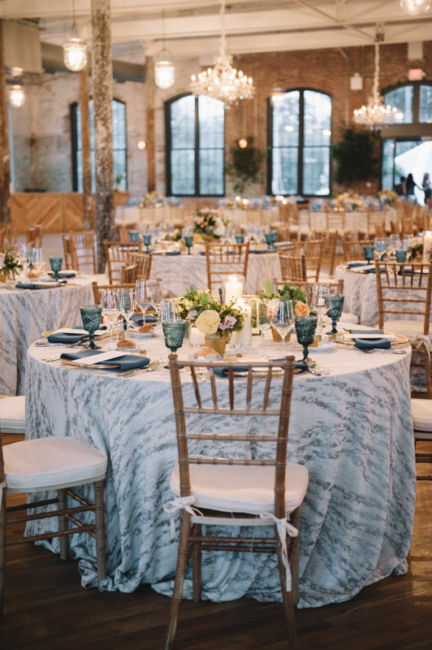 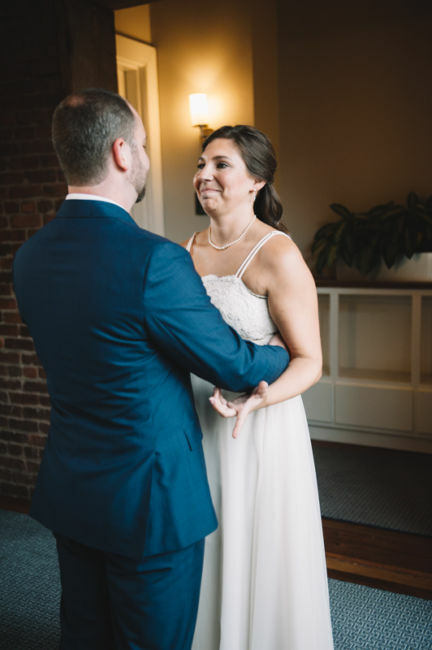 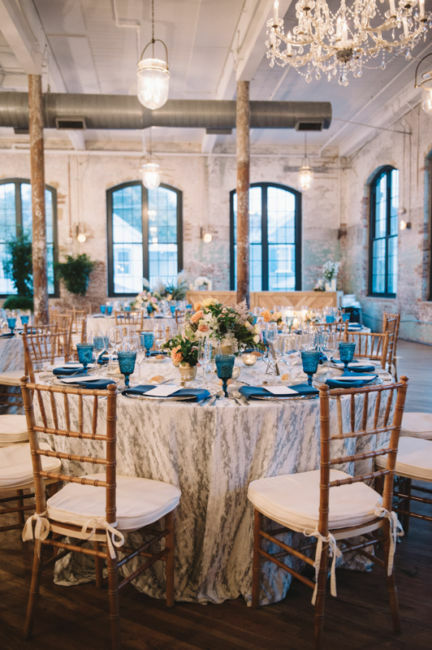 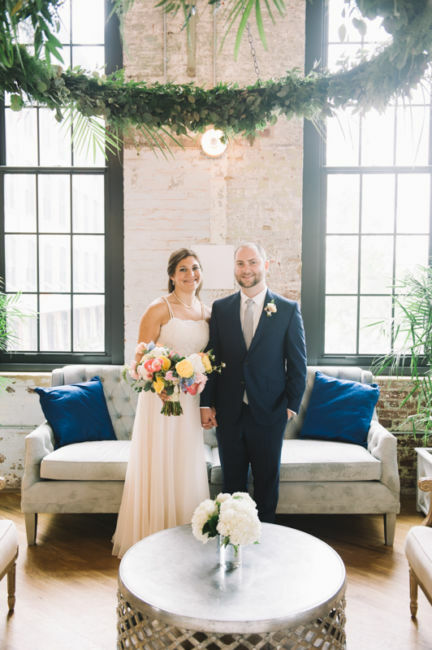 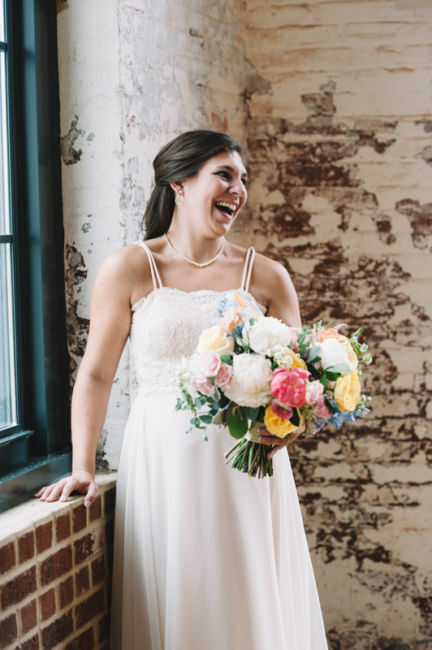 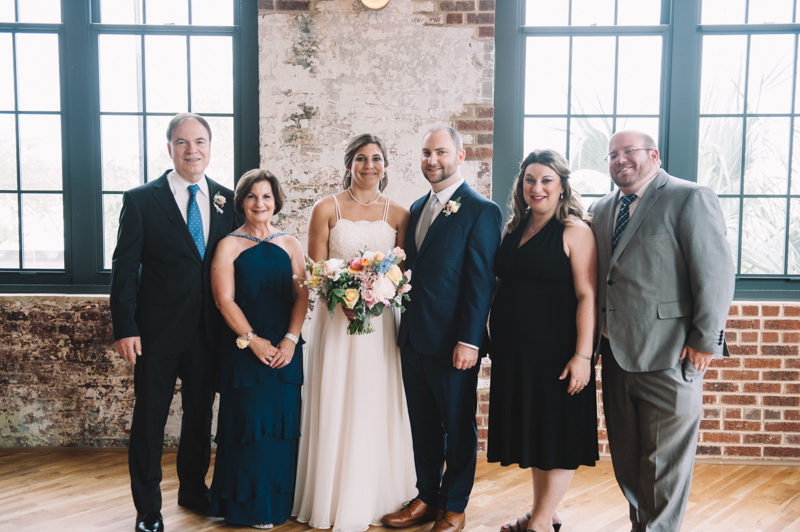 Having lived in Kansas, Boston, San Francisco, Florida and Ohio, the couple settled on Charleston as the perfect destination wedding location. 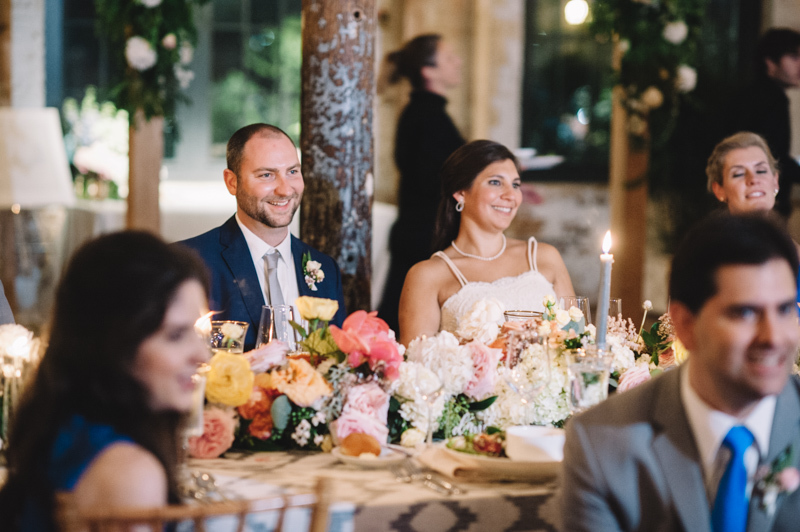 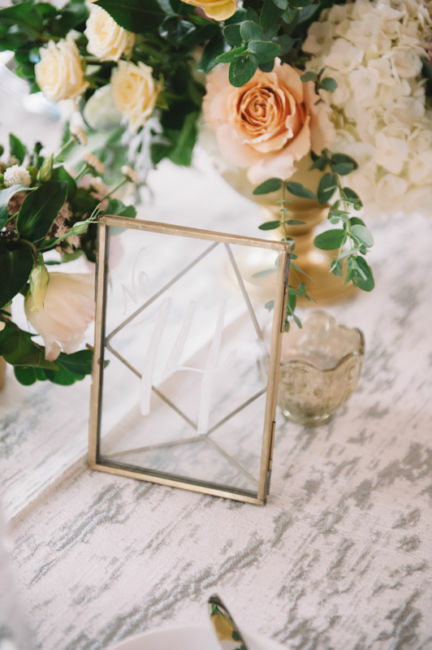 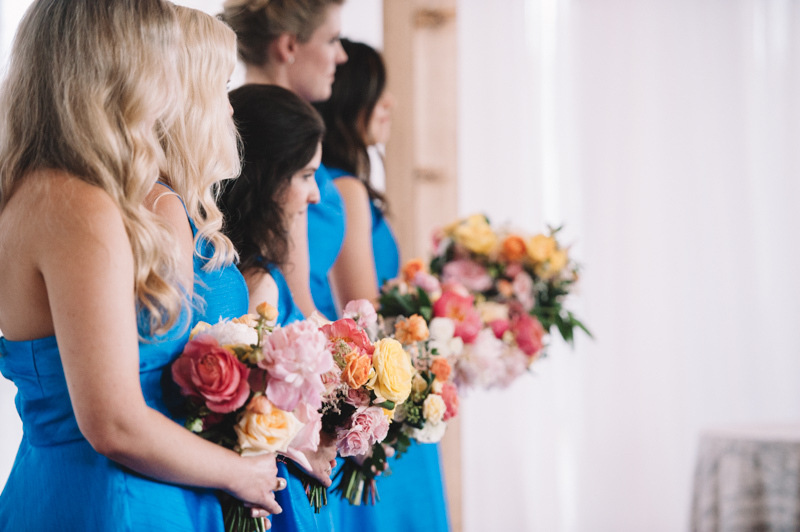 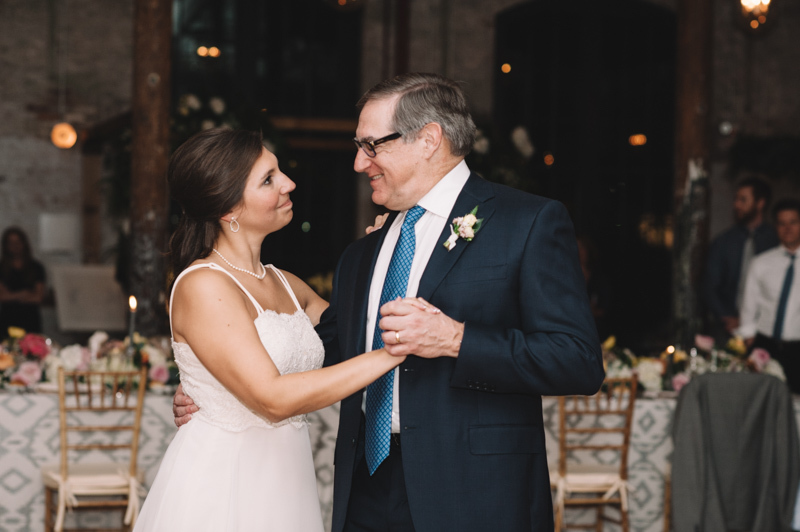 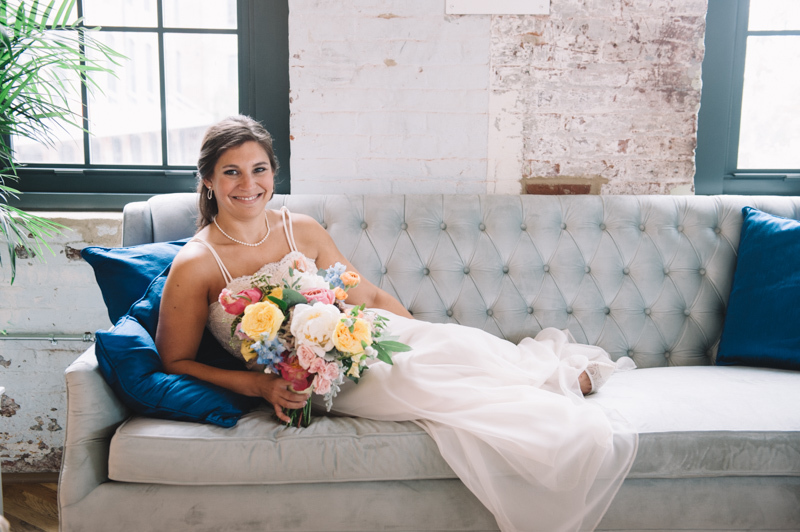 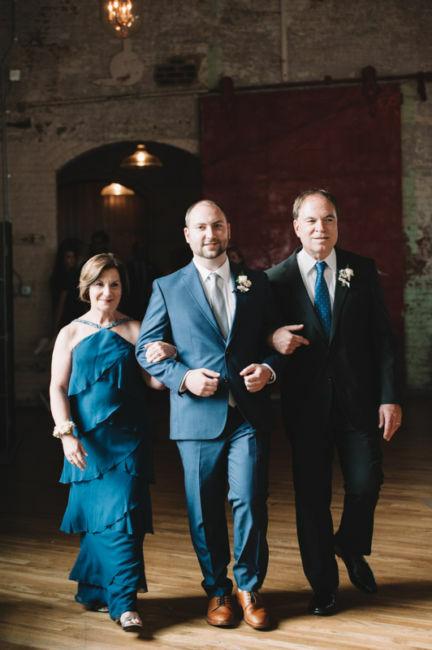 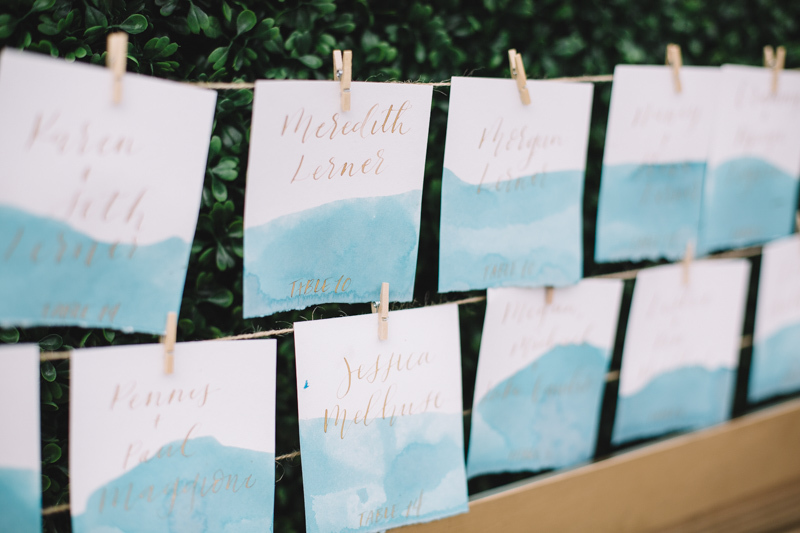 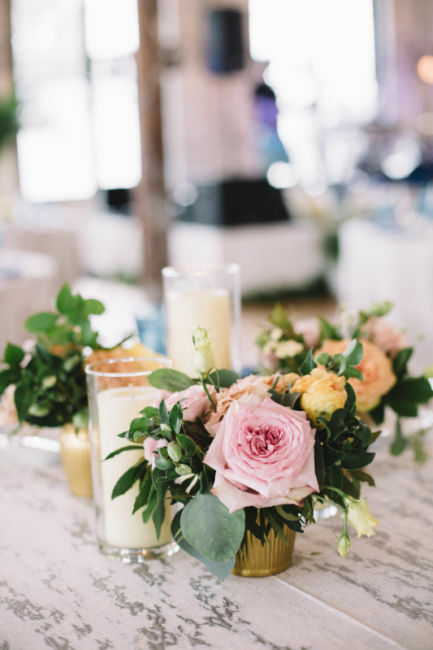 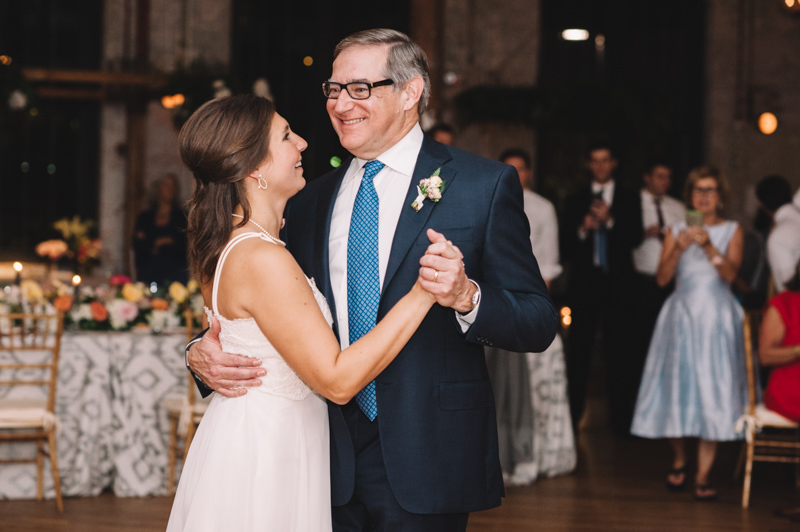 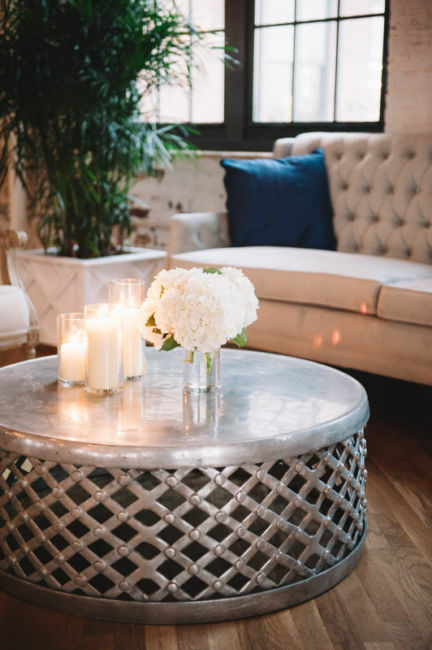 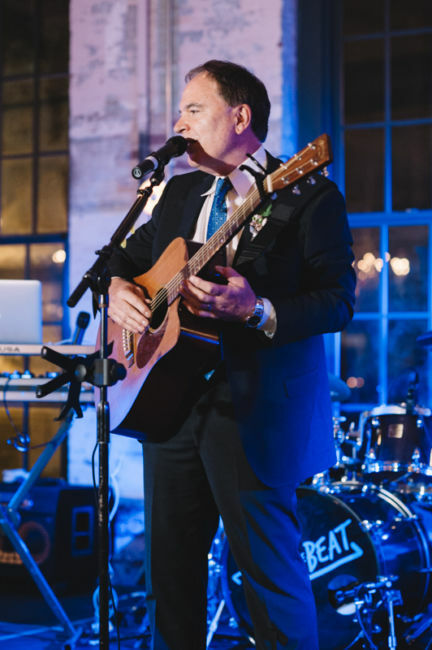 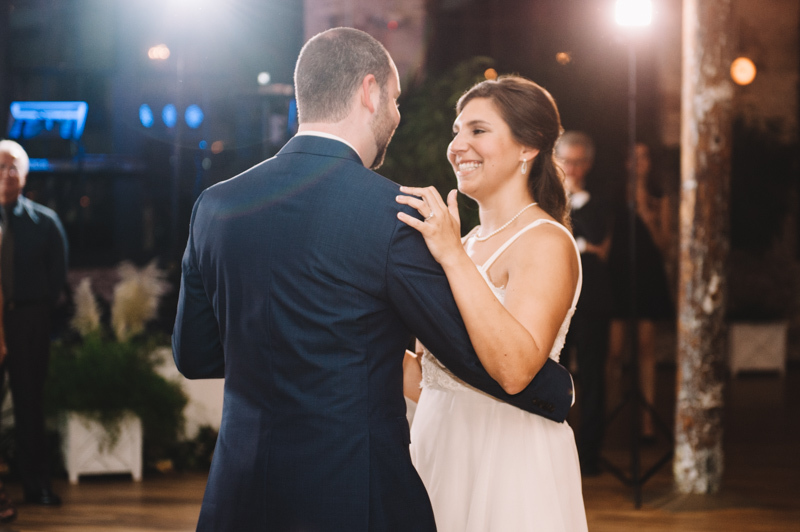 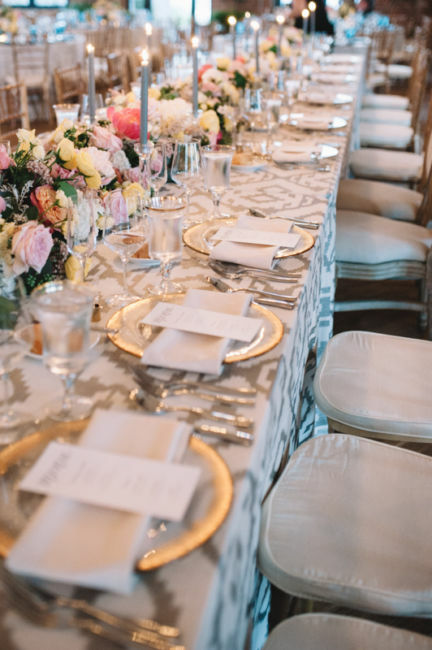 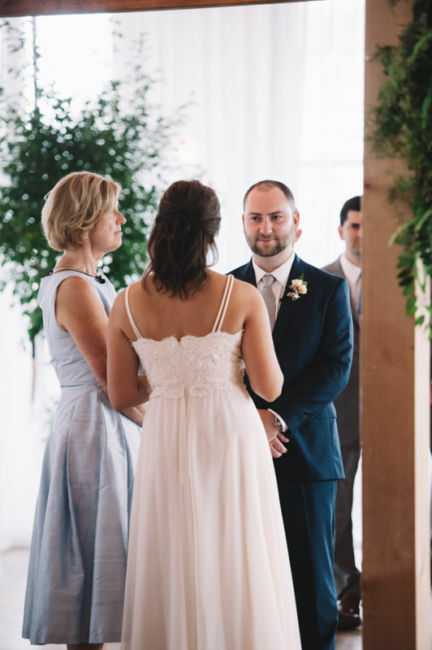 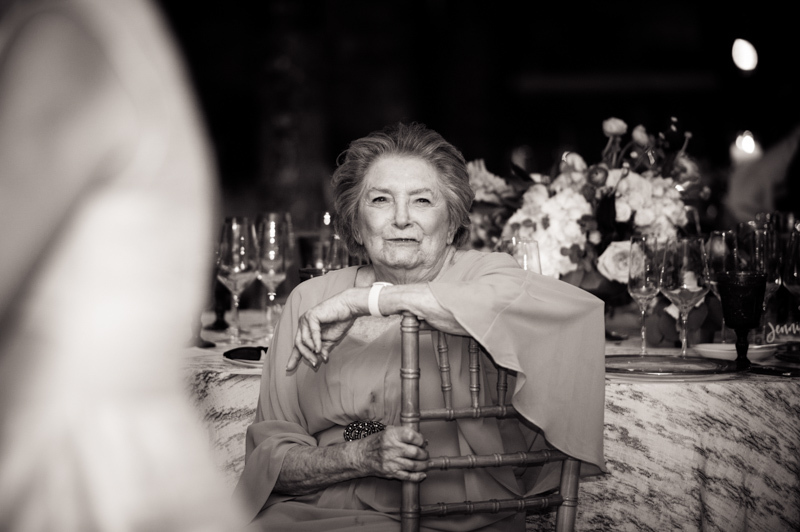 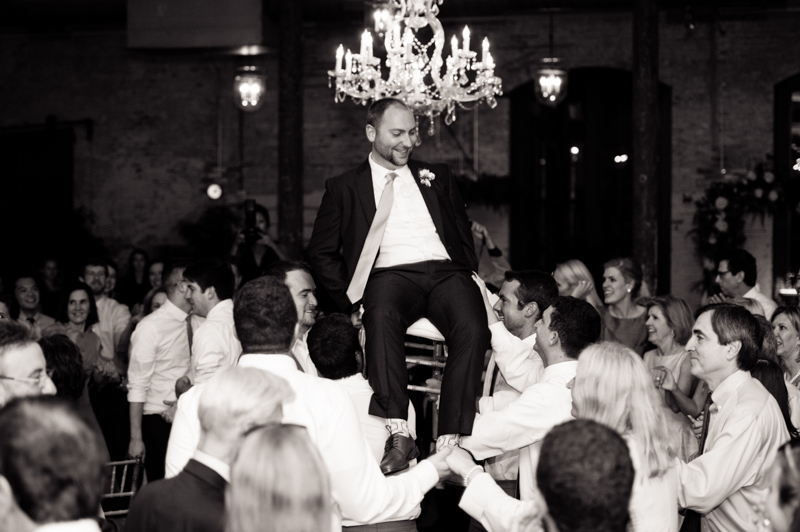 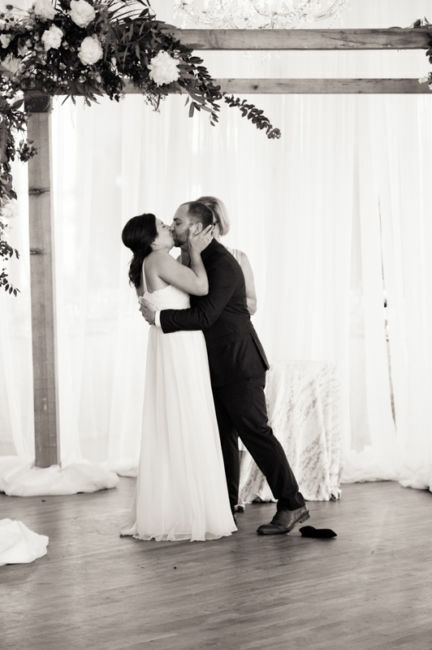 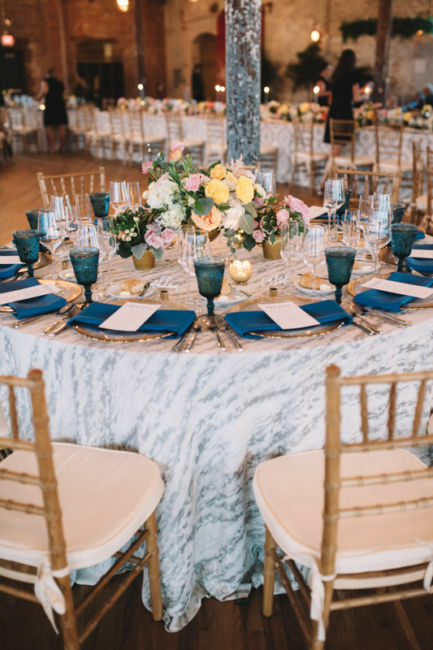 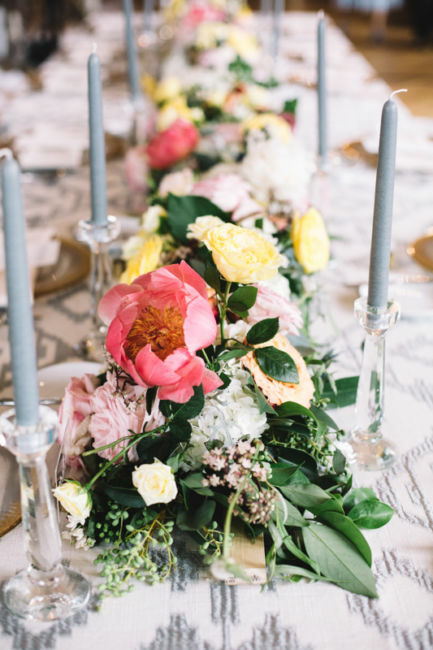 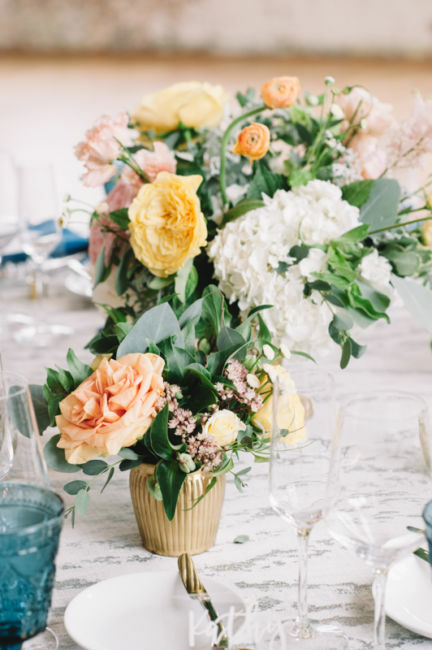 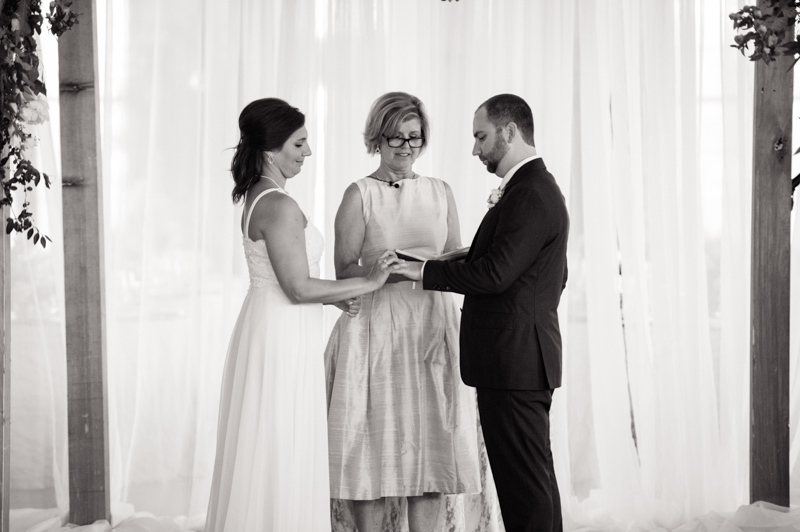 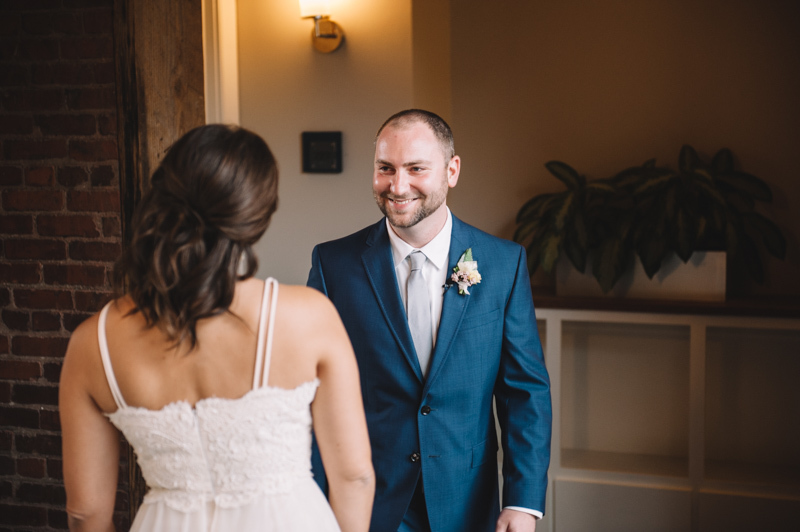 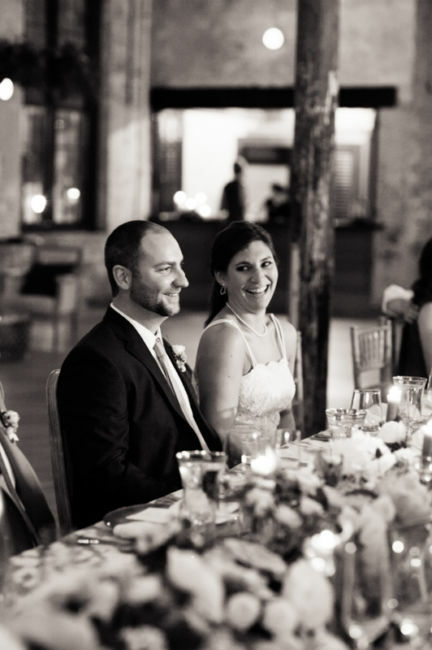 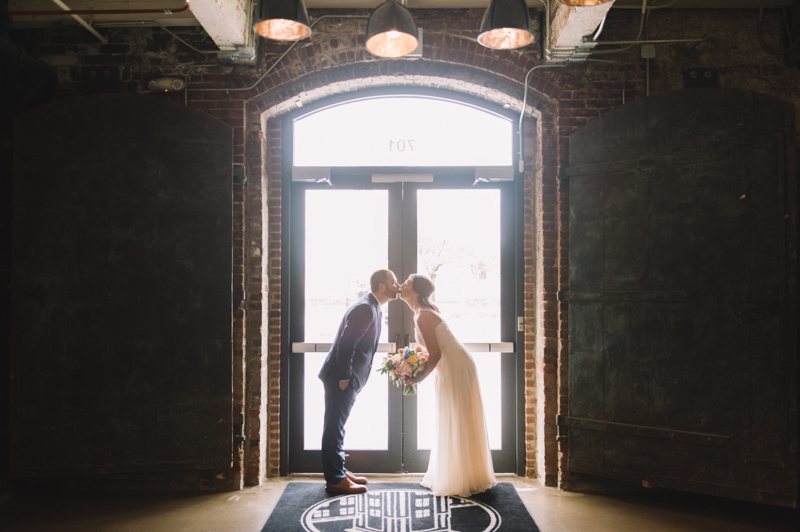 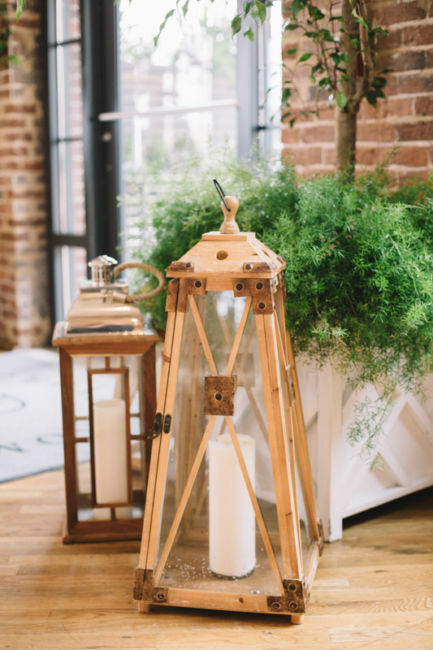 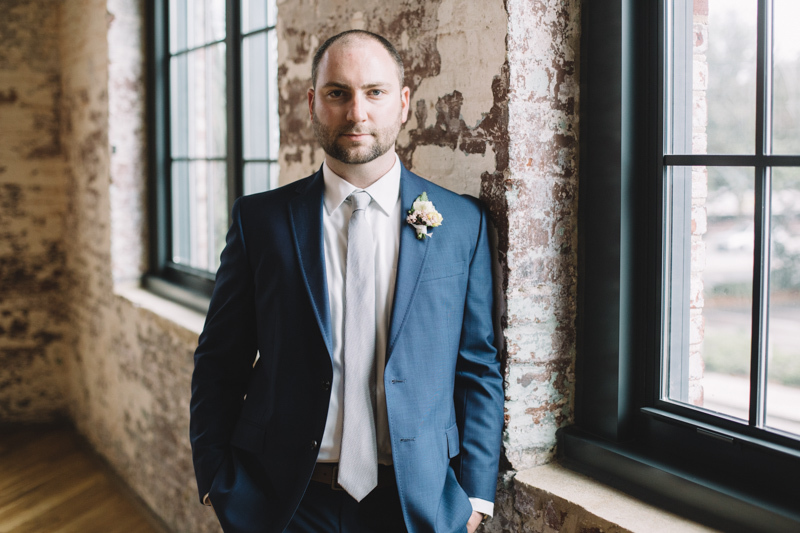 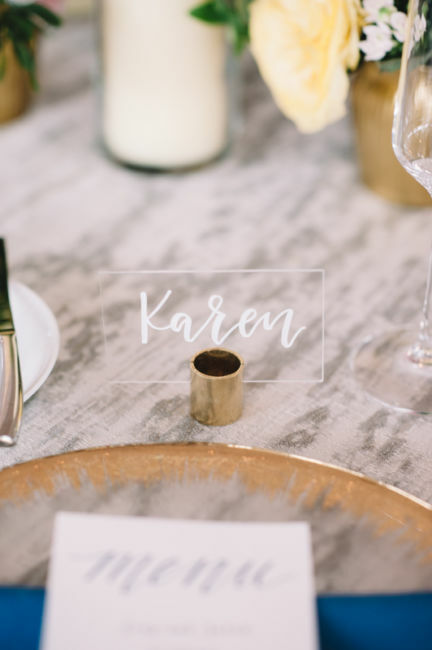 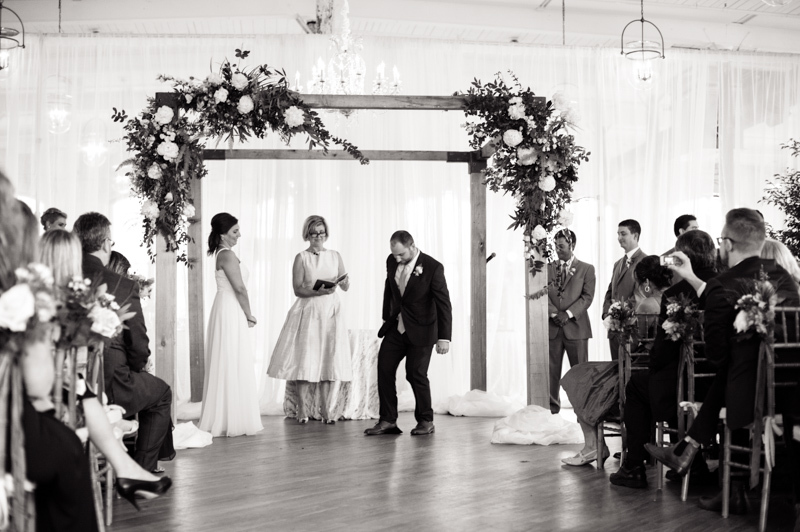 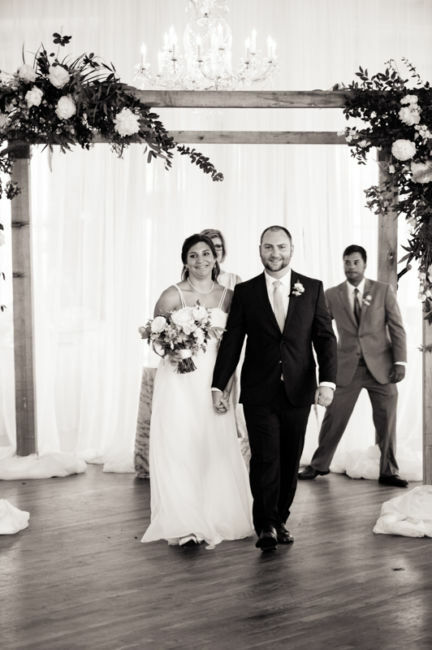 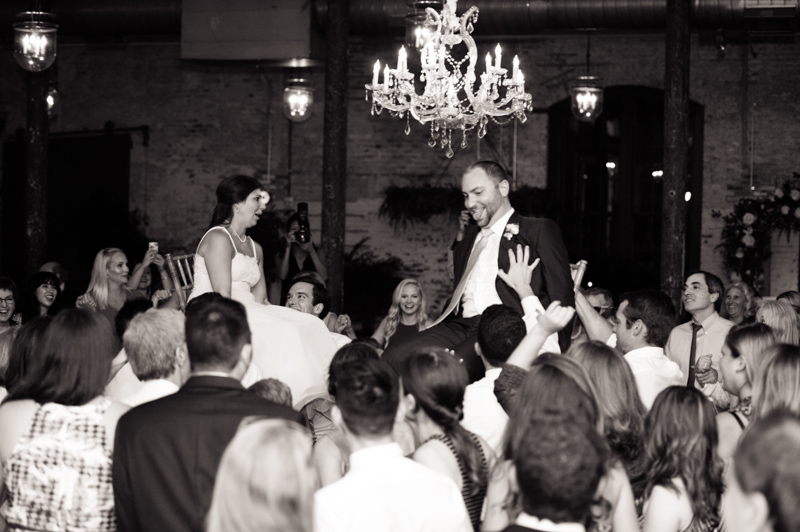 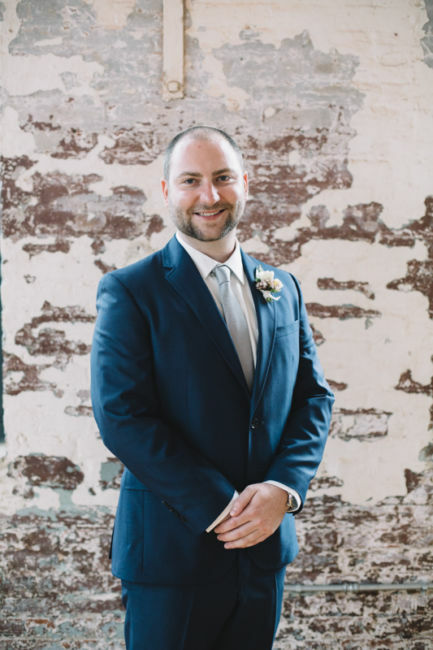 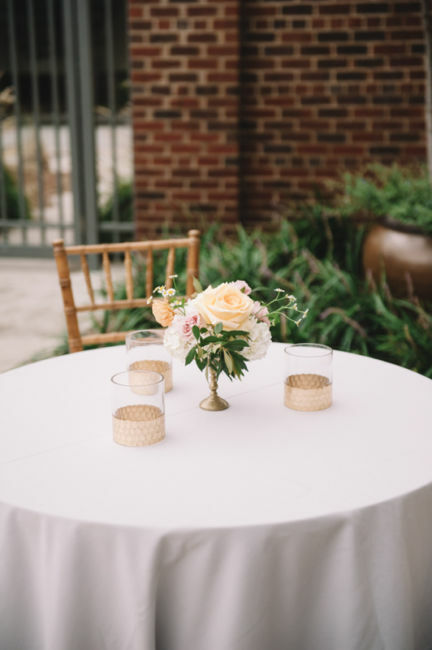 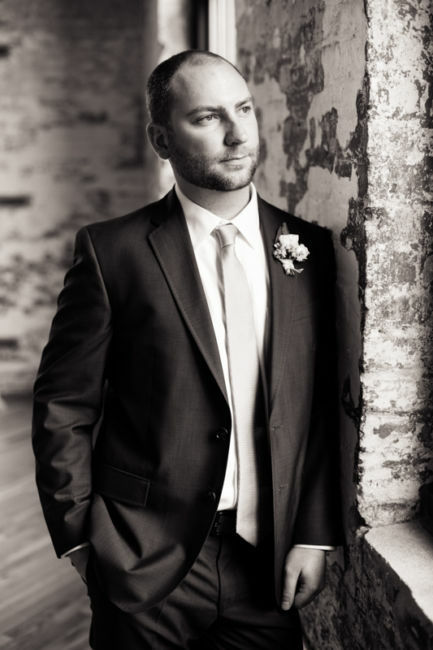 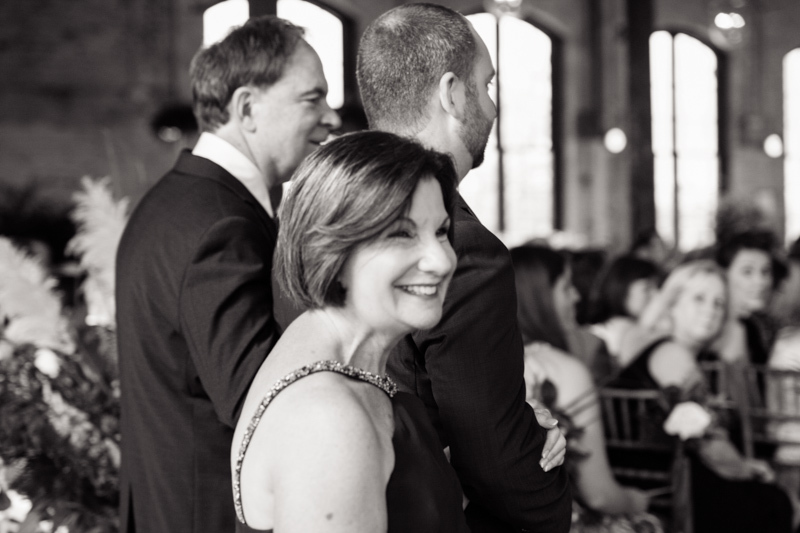 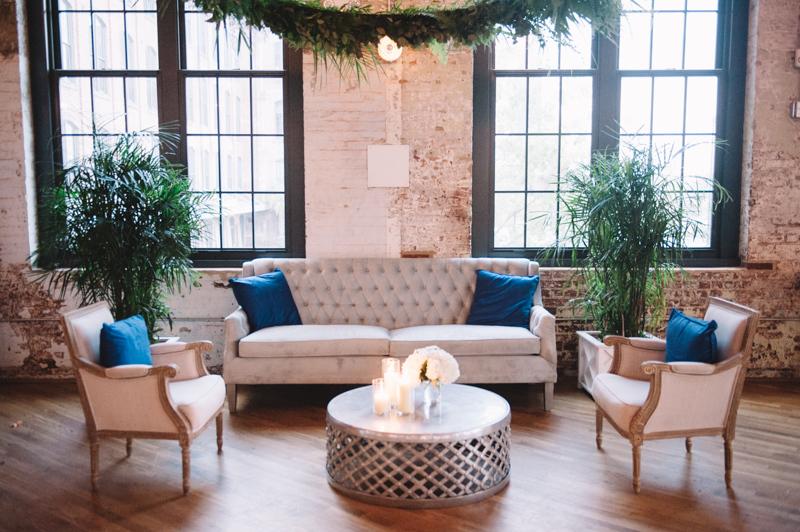 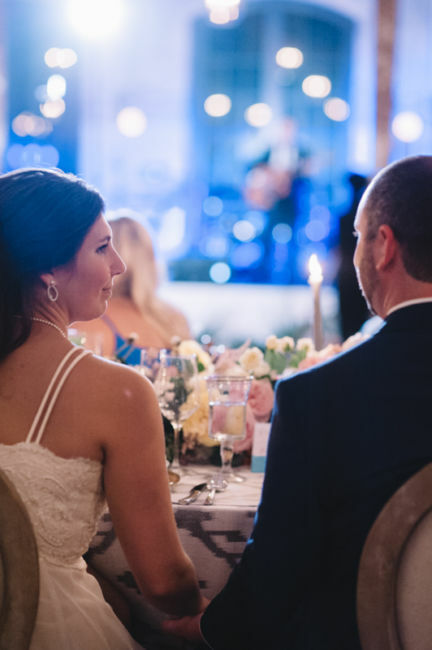 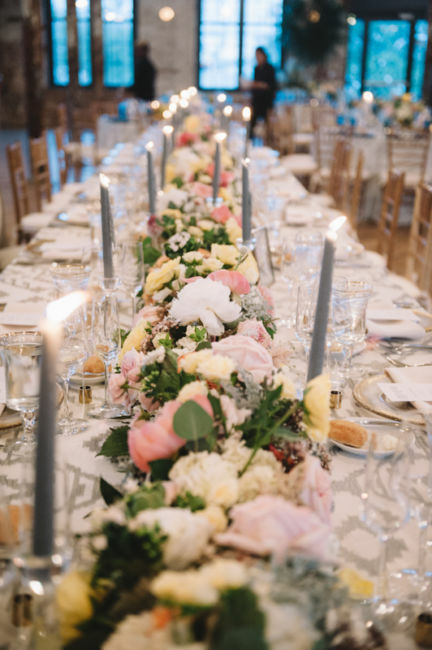 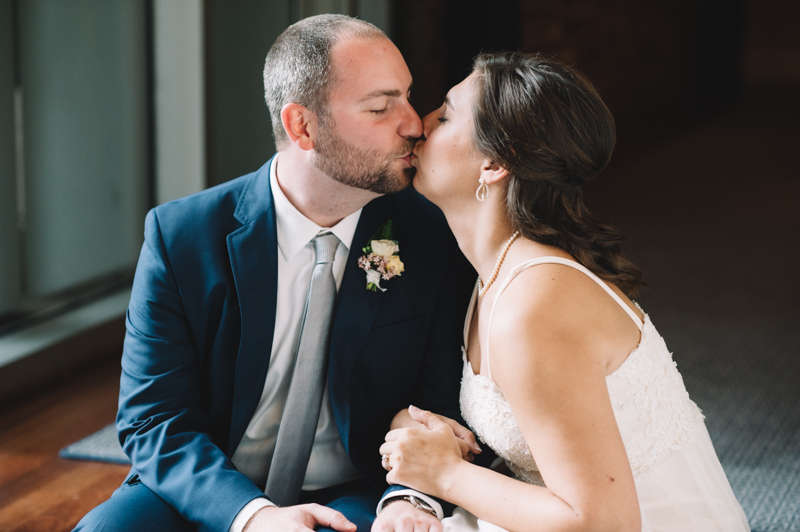 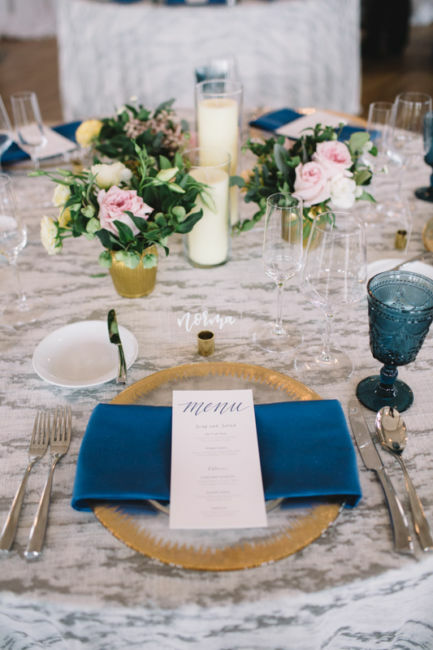 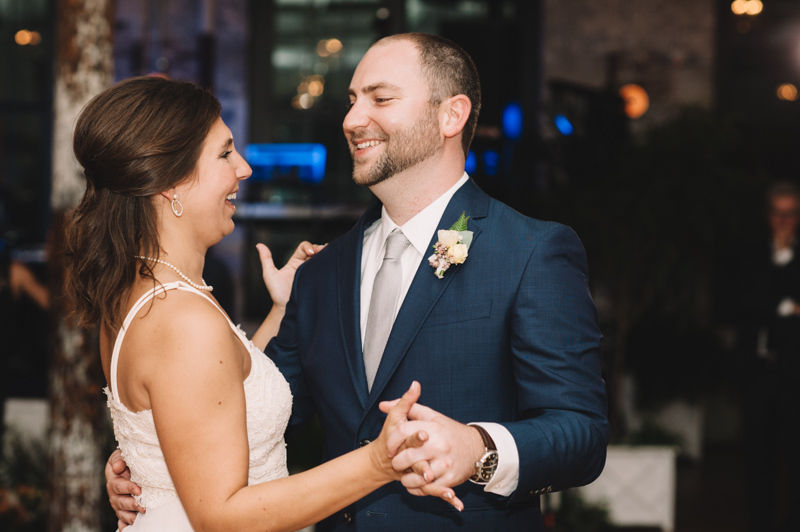 They enlisted the help of all–star planner, Lauren Fox of Fox Events to make the day go off without a hitch. 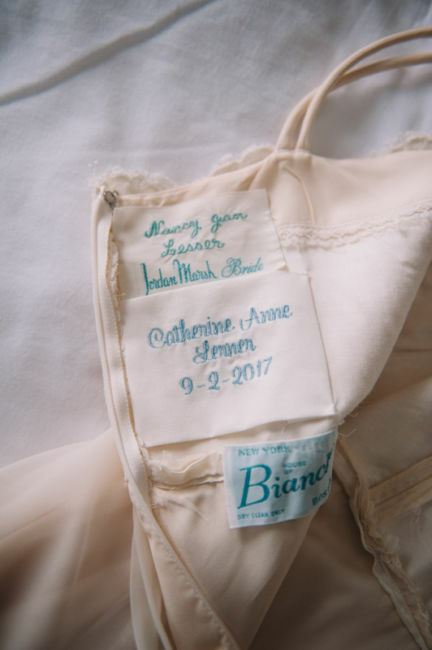 Married in her mother’s gown, Cathy & Bryan’s wedding was filled with a bundle of personal details that made the day uniquely theirs. 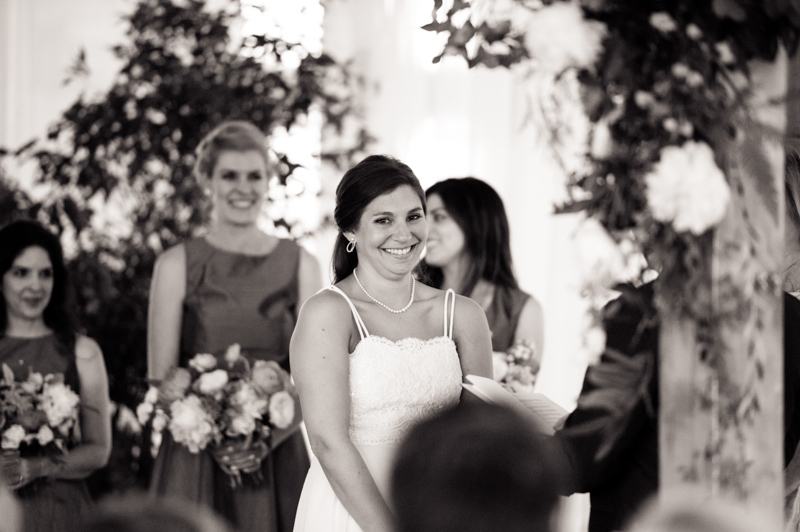 I loved working alongside this charming and social ‘chatty Cathy’ and her sweet groom, Bryan. 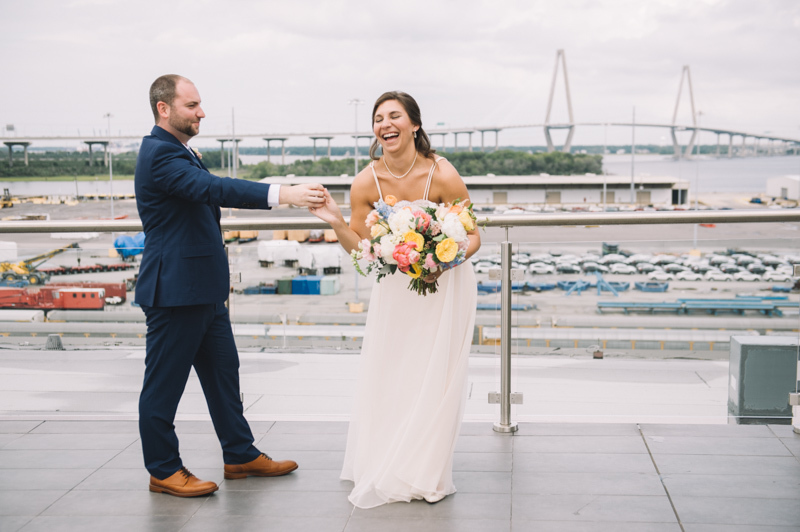 Wishing you lots of love and laughter as you sail into married life.